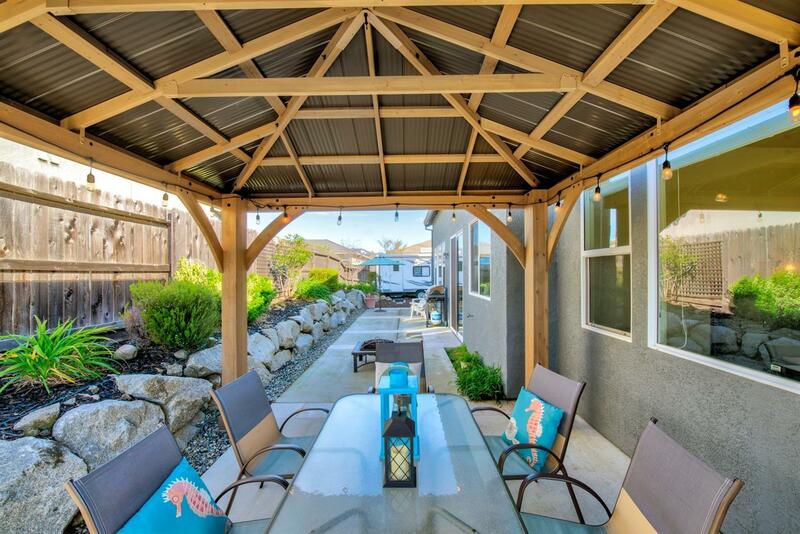 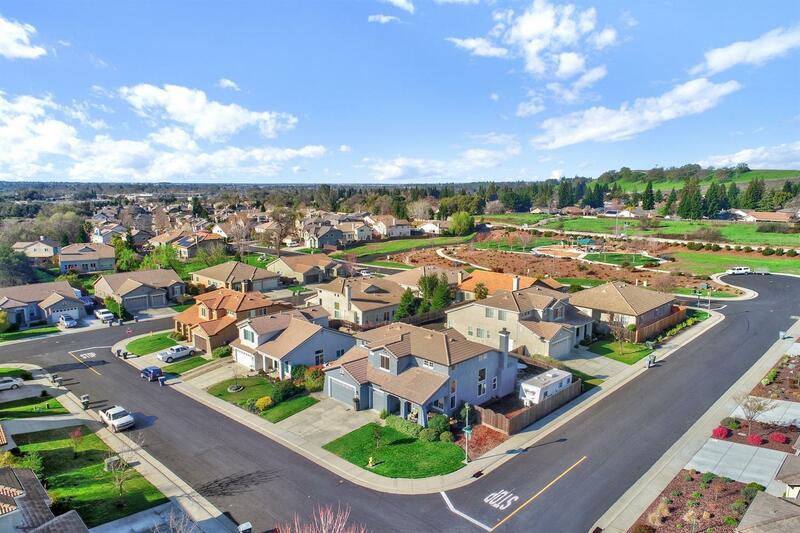 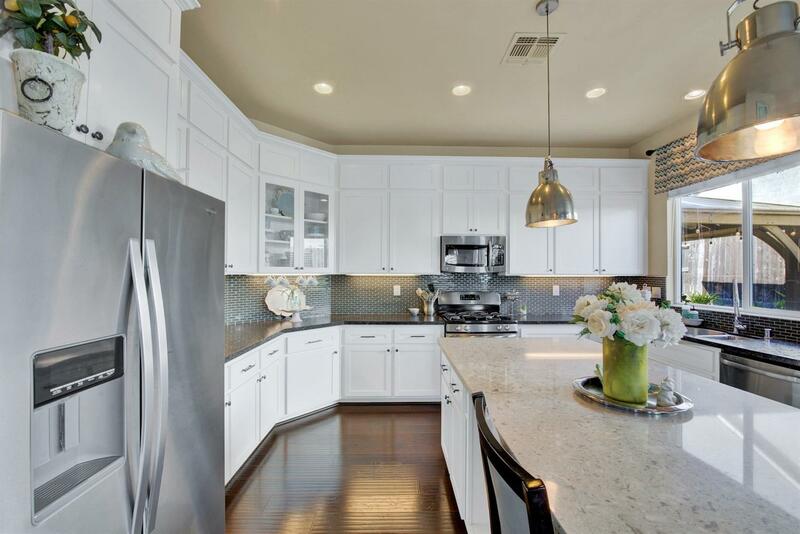 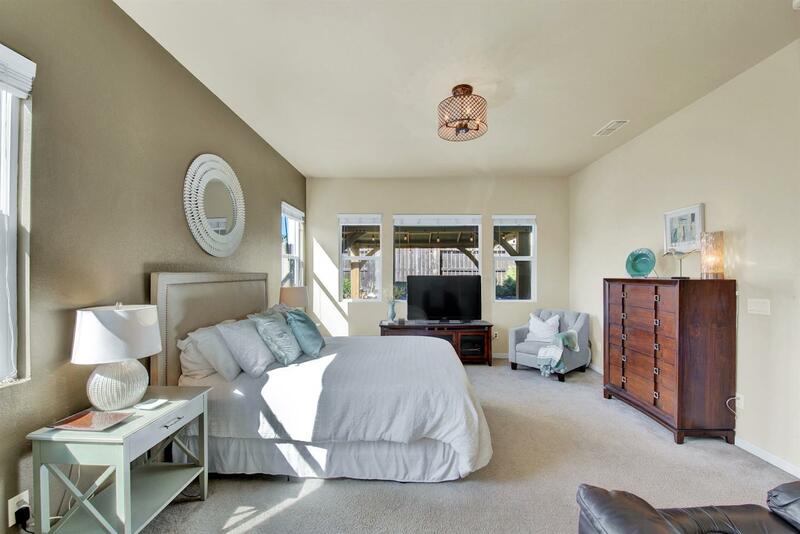 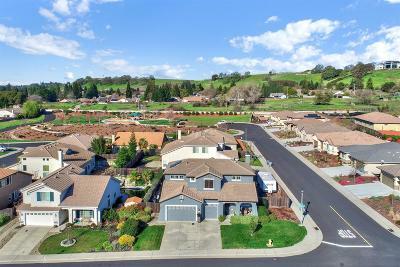 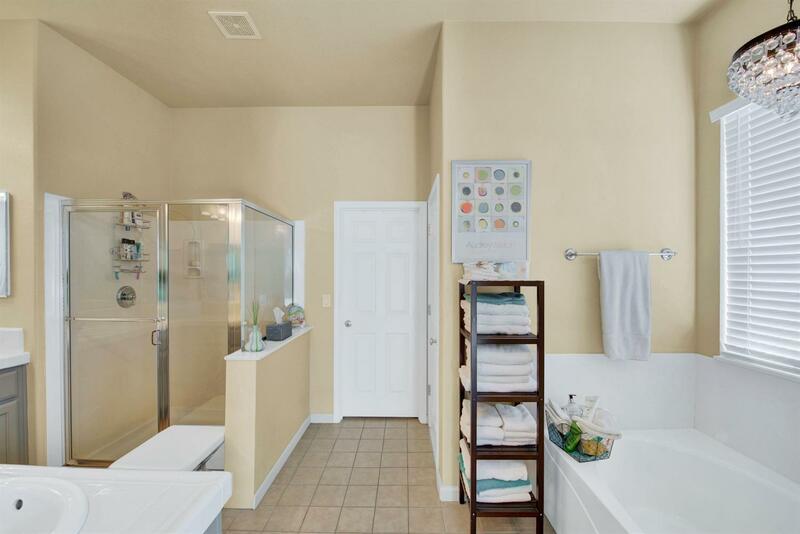 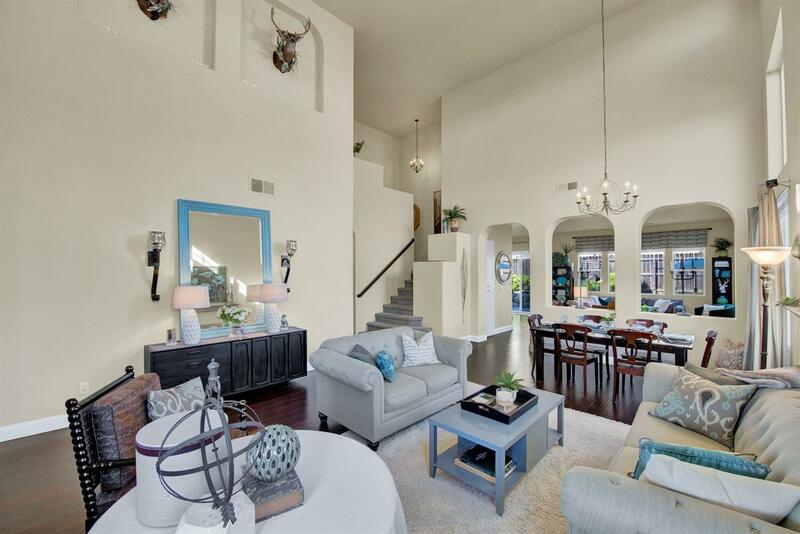 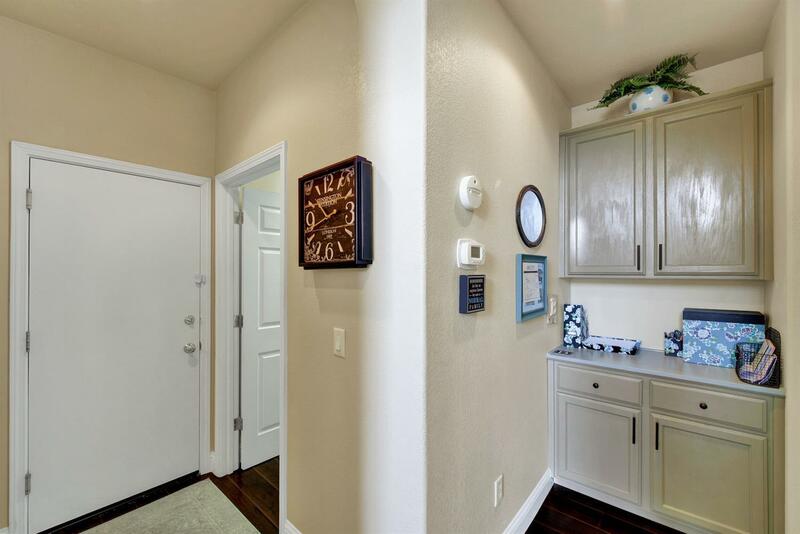 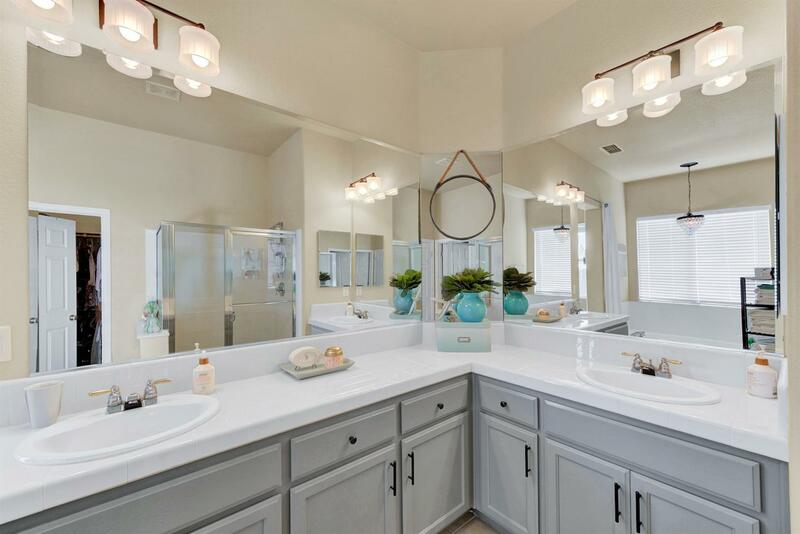 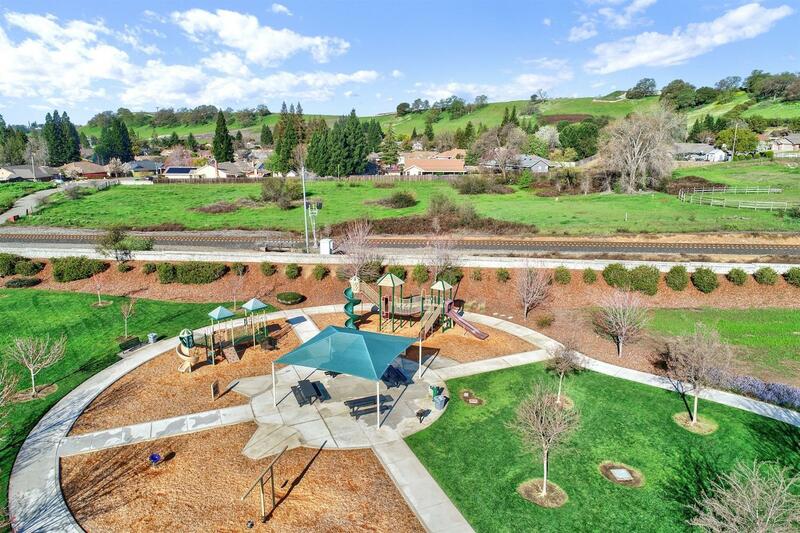 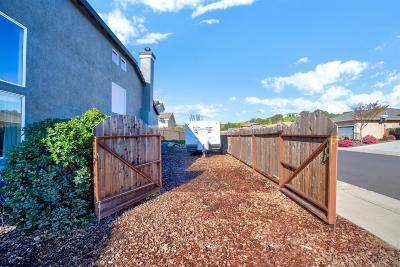 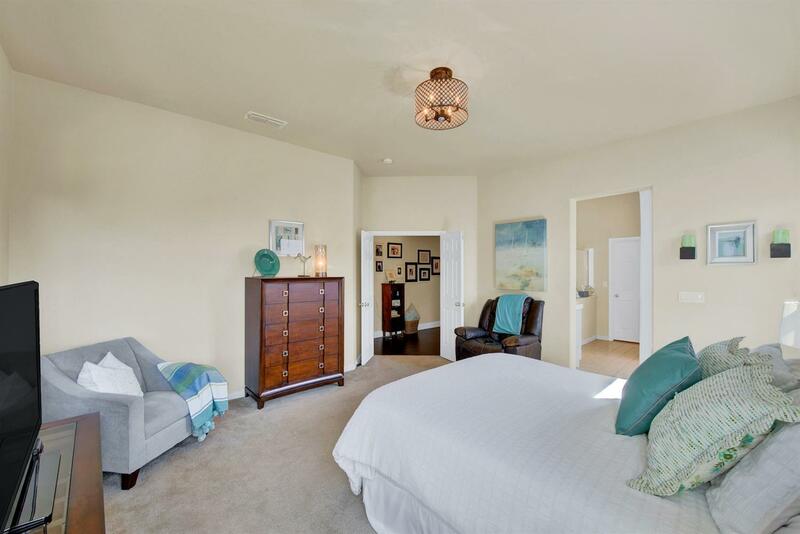 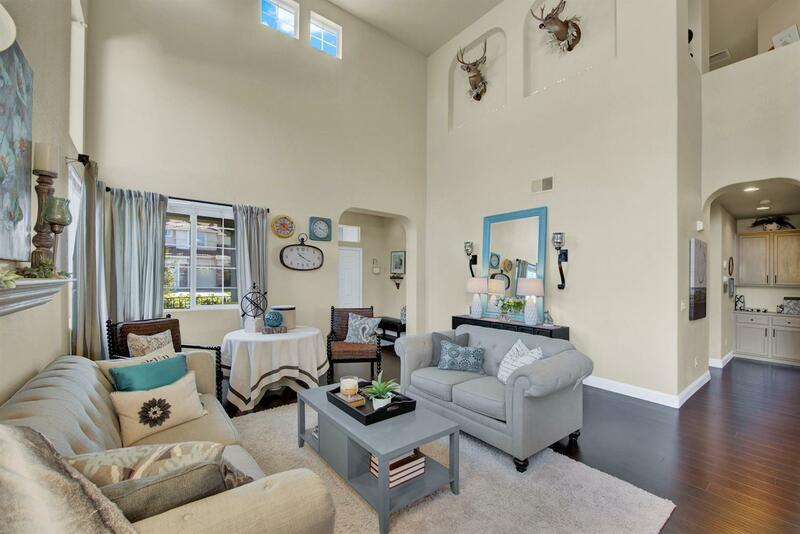 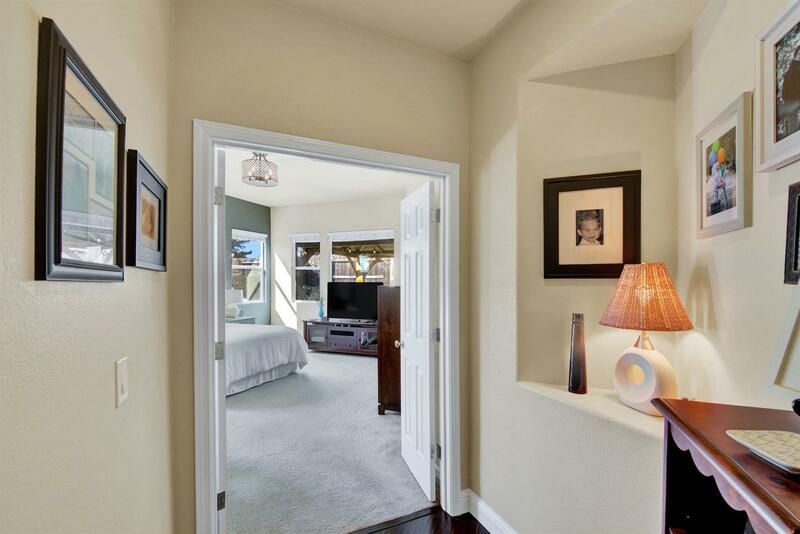 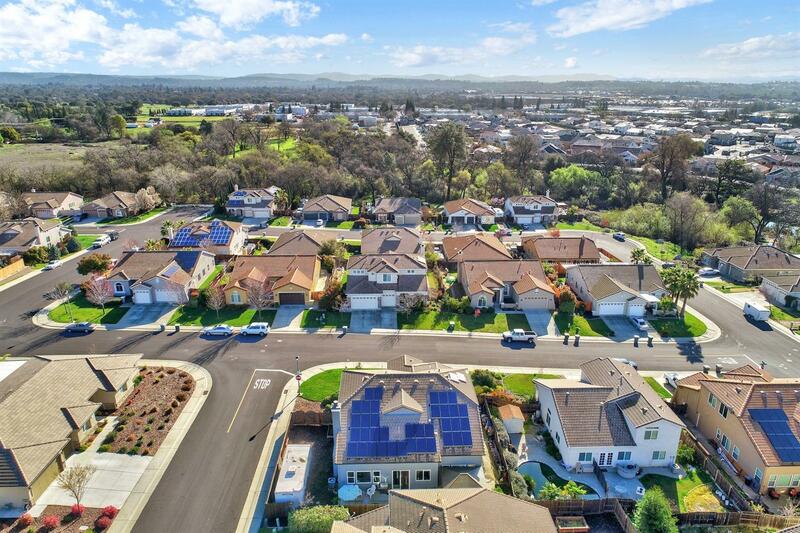 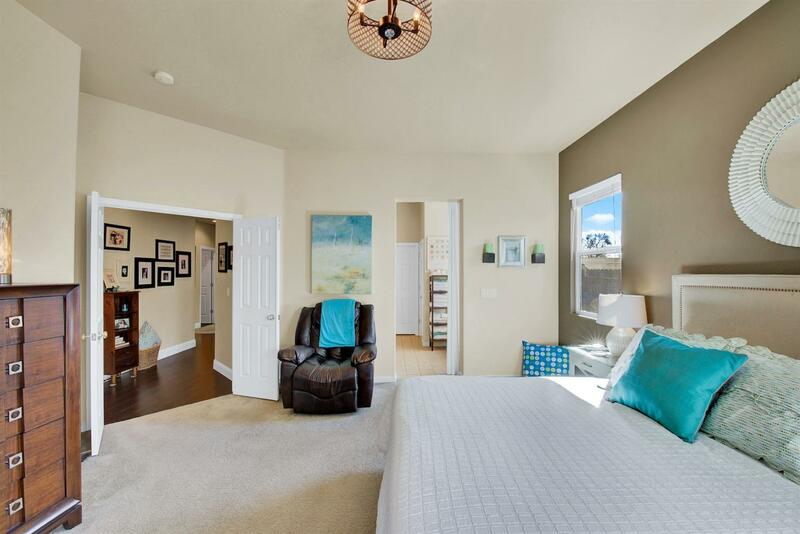 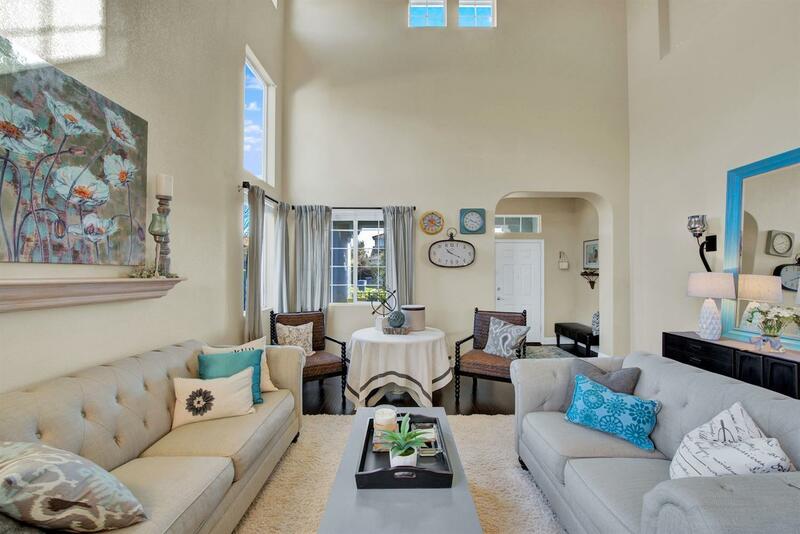 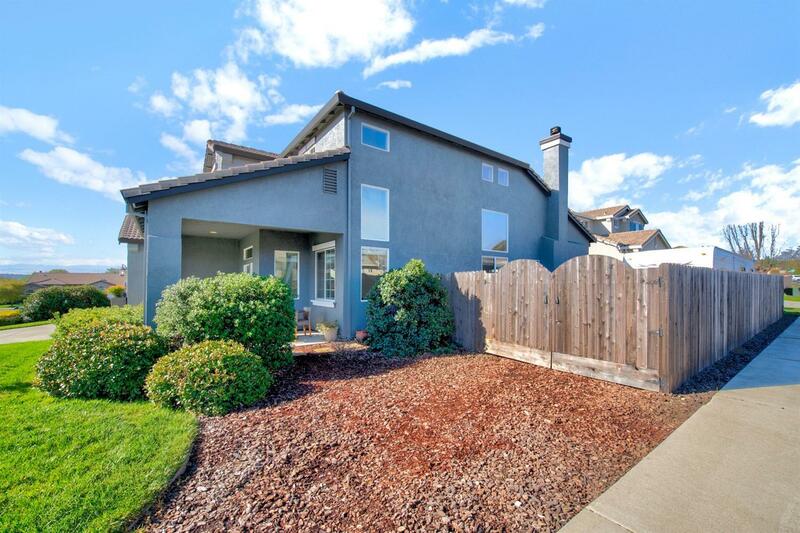 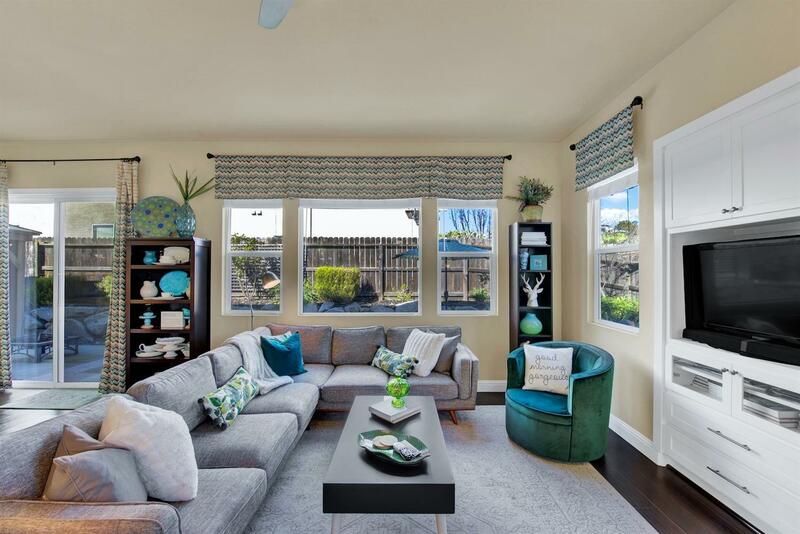 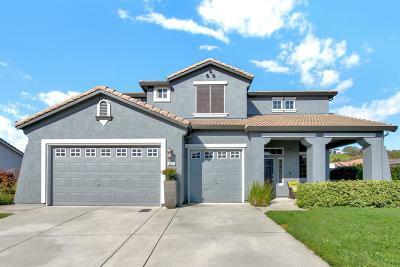 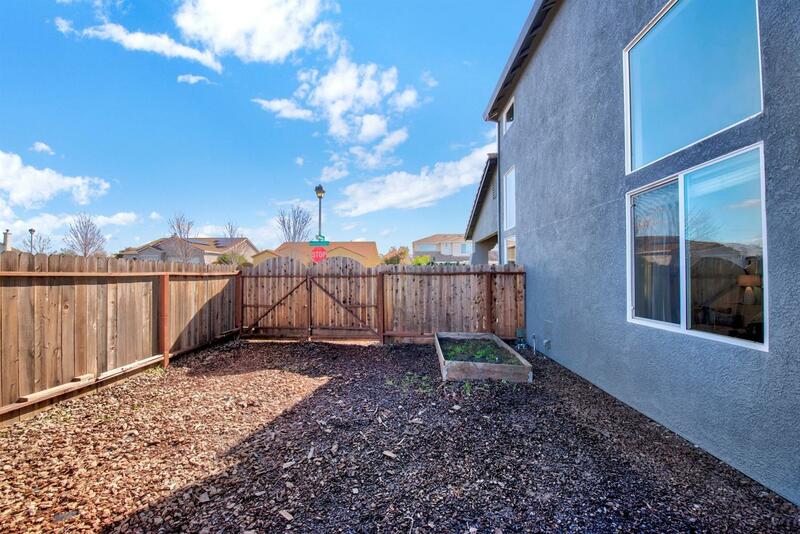 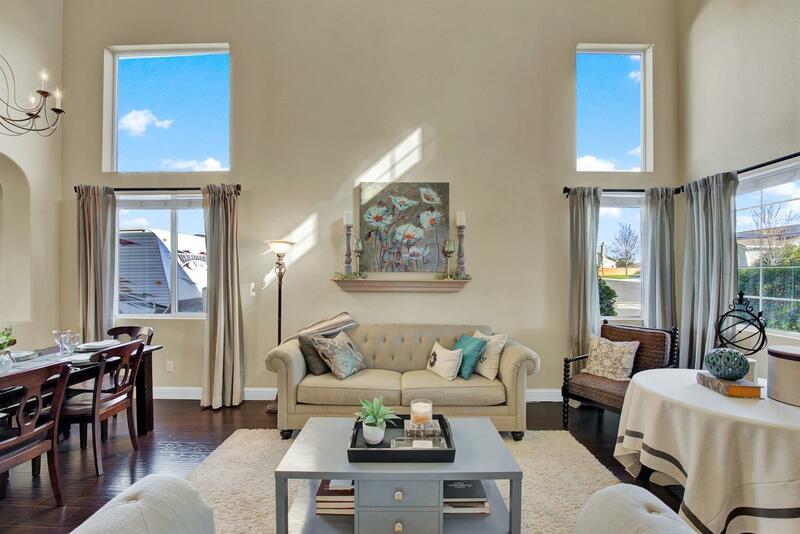 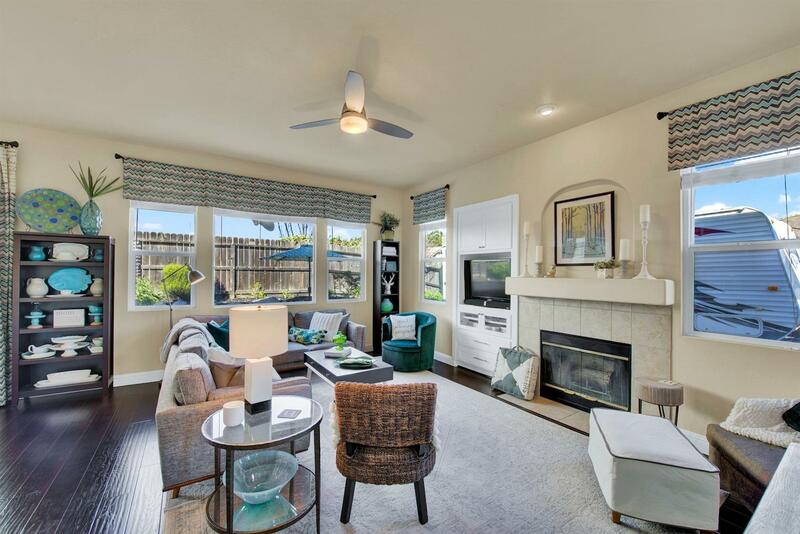 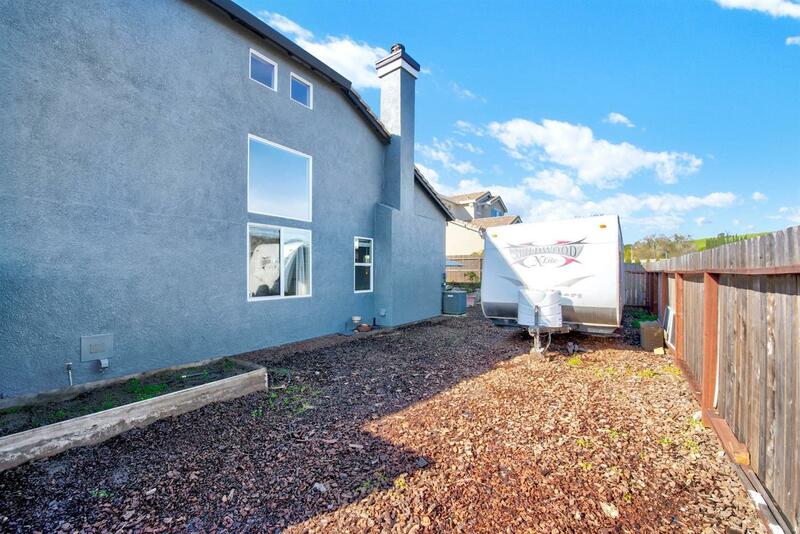 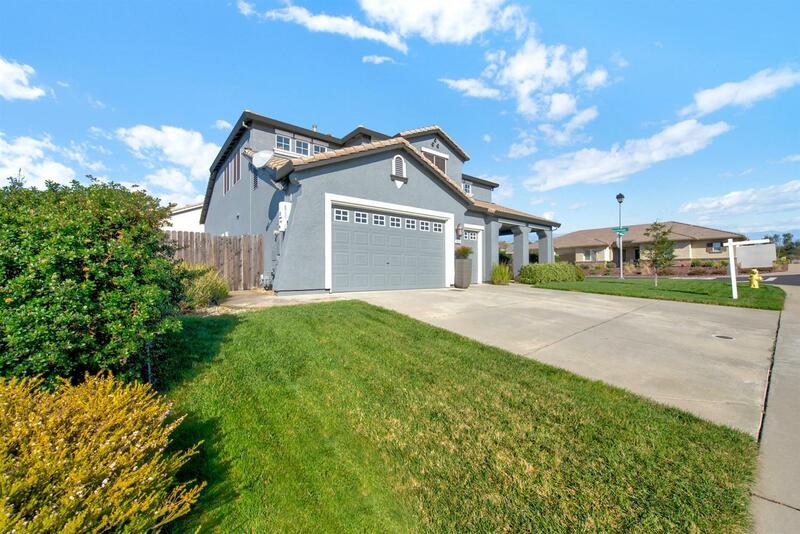 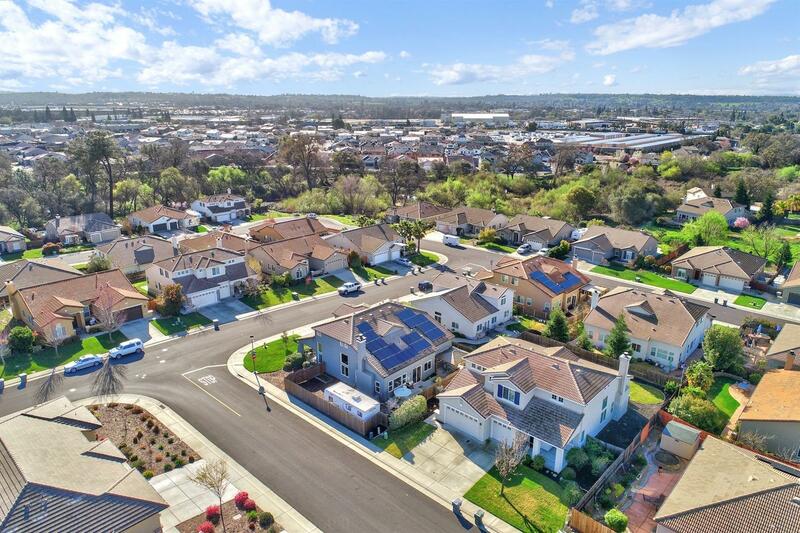 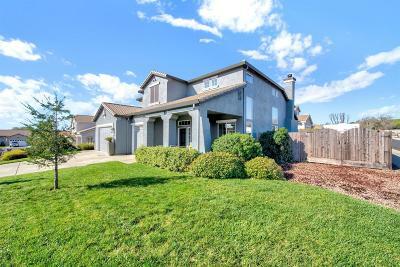 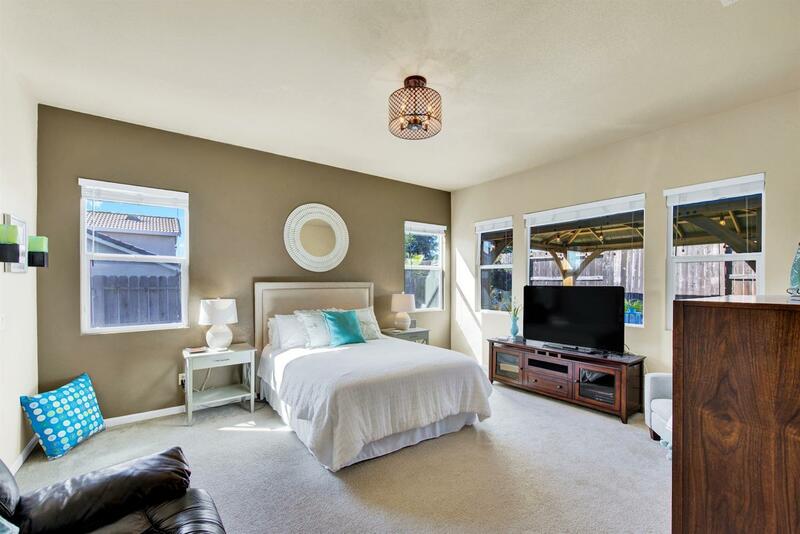 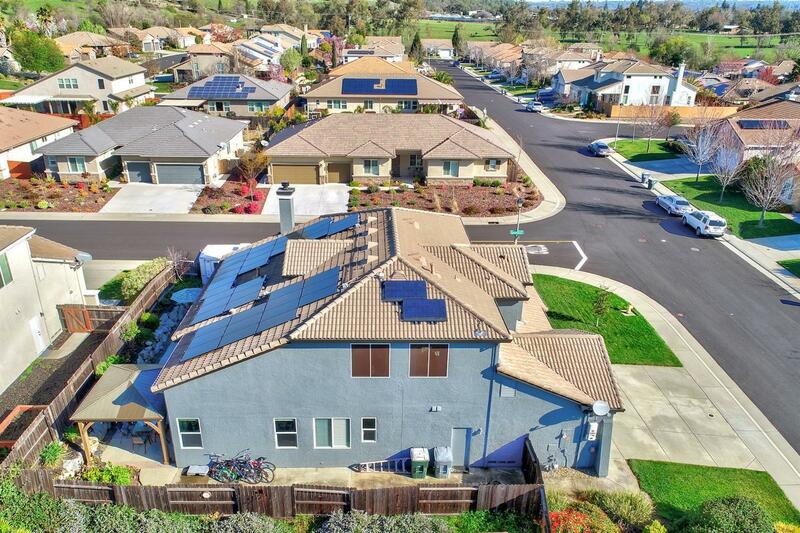 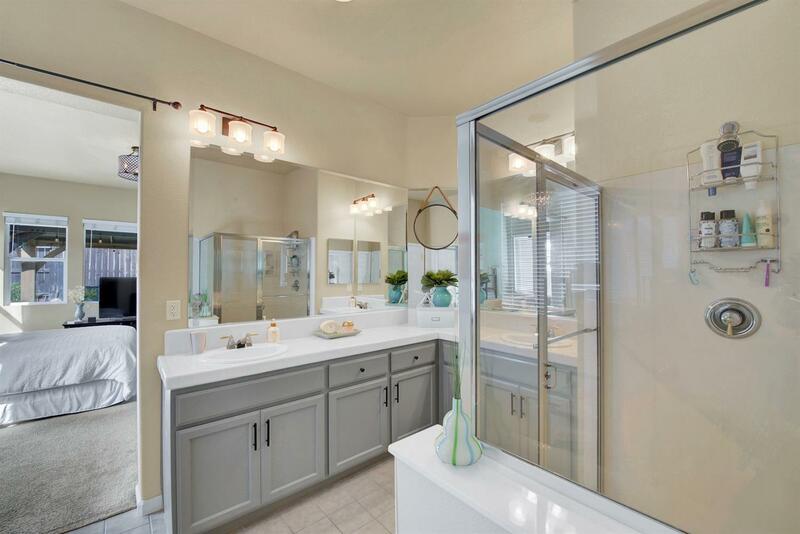 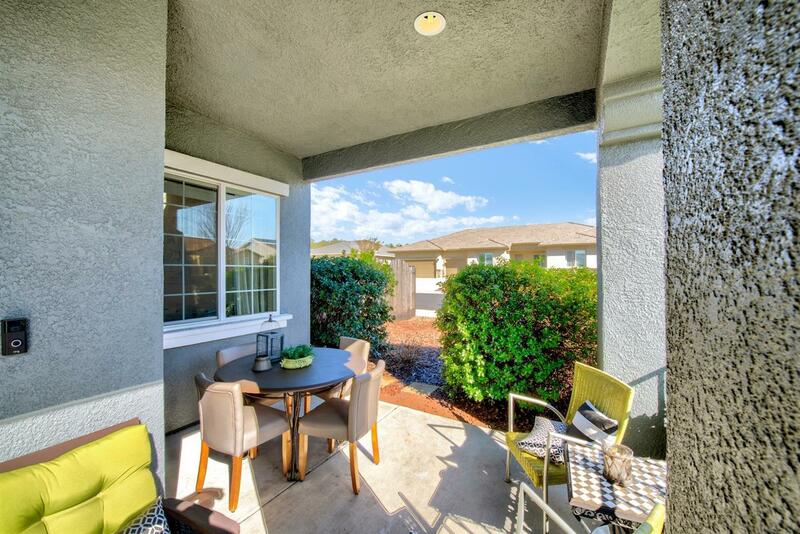 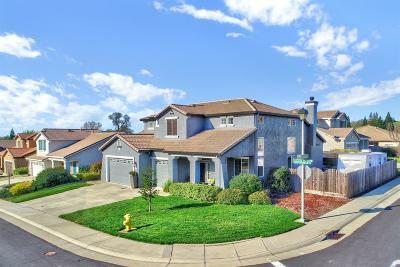 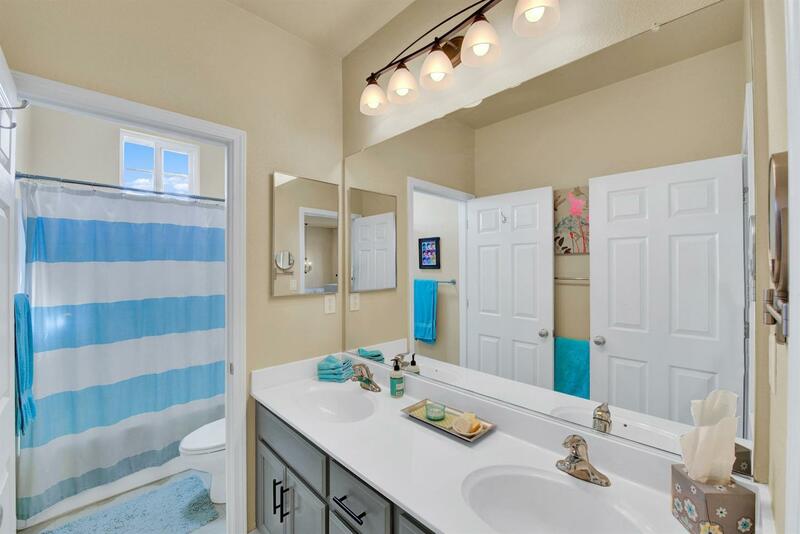 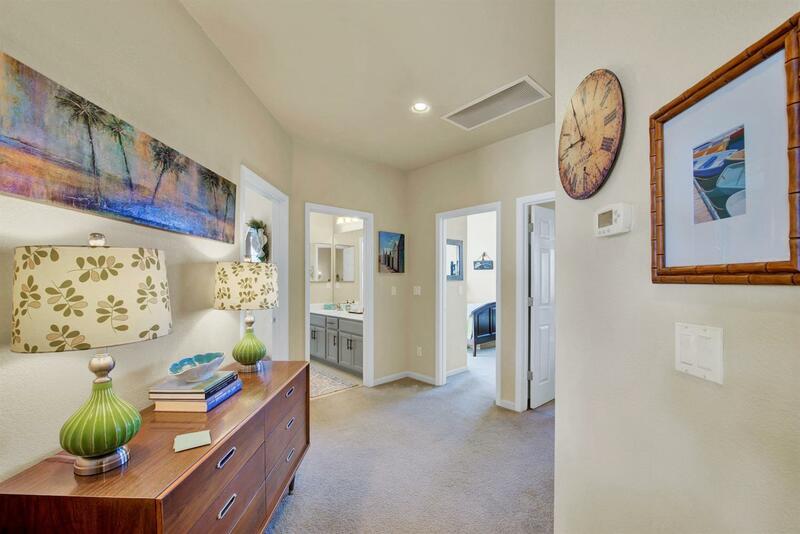 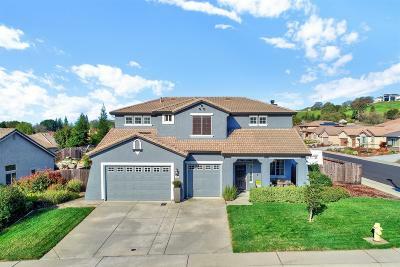 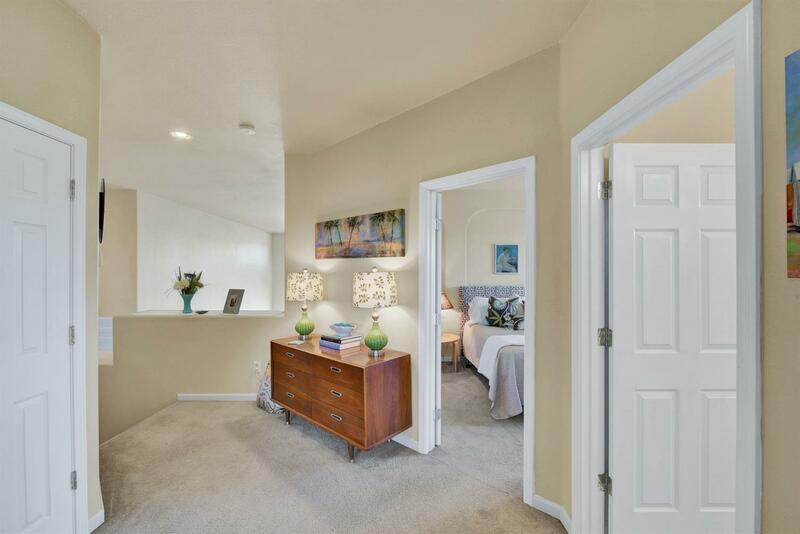 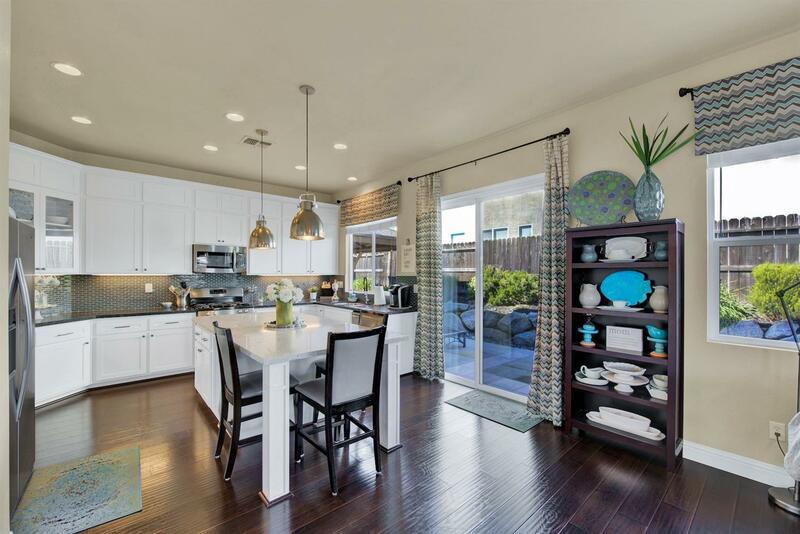 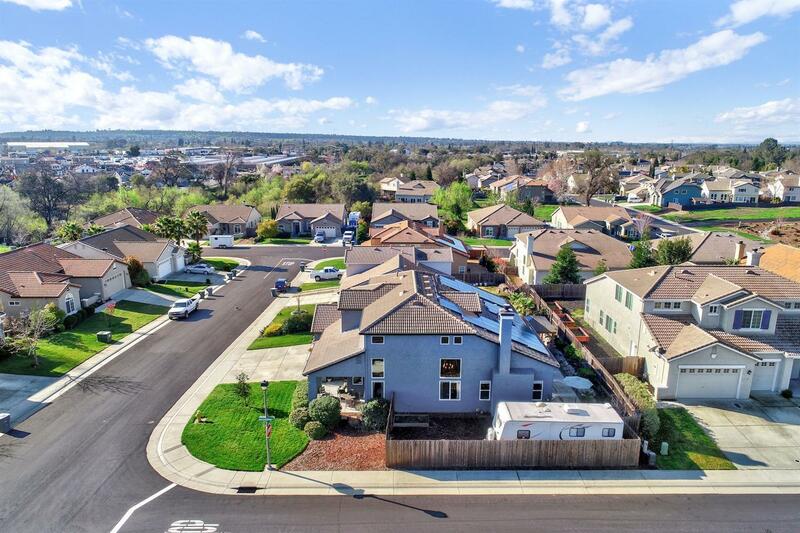 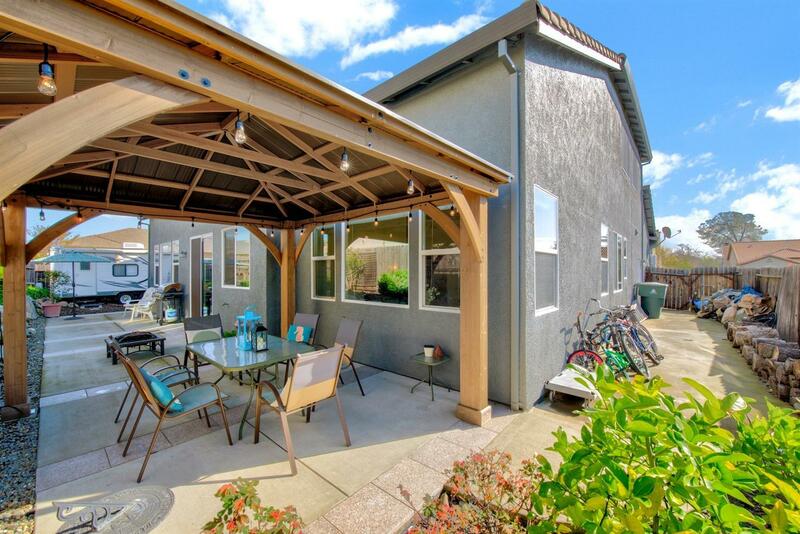 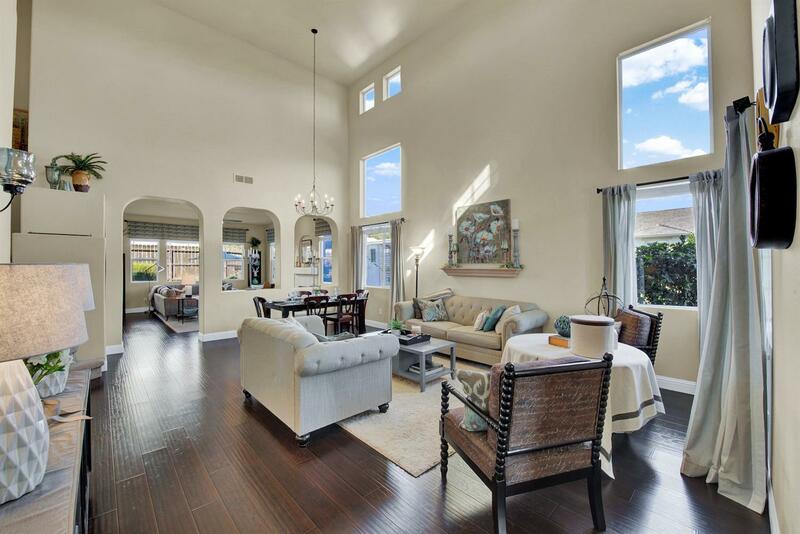 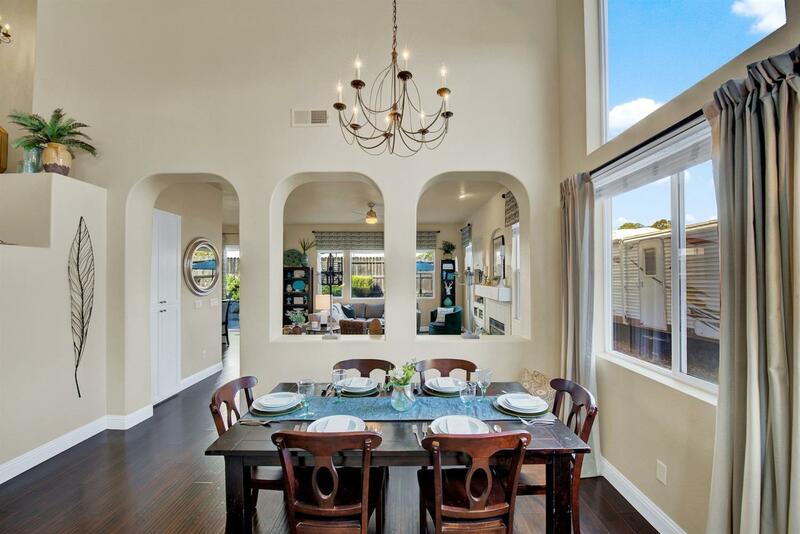 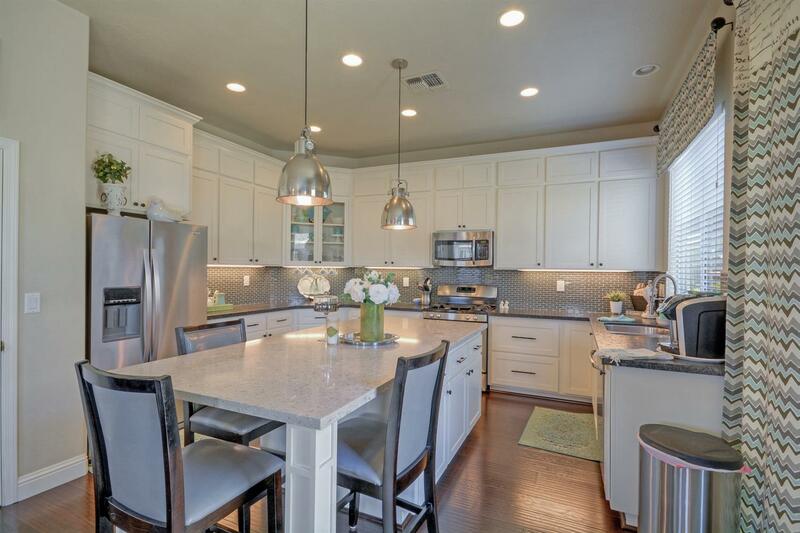 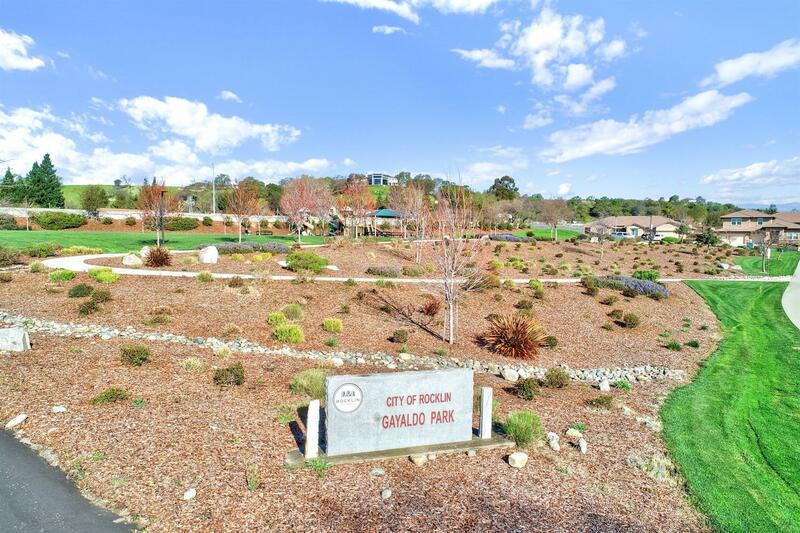 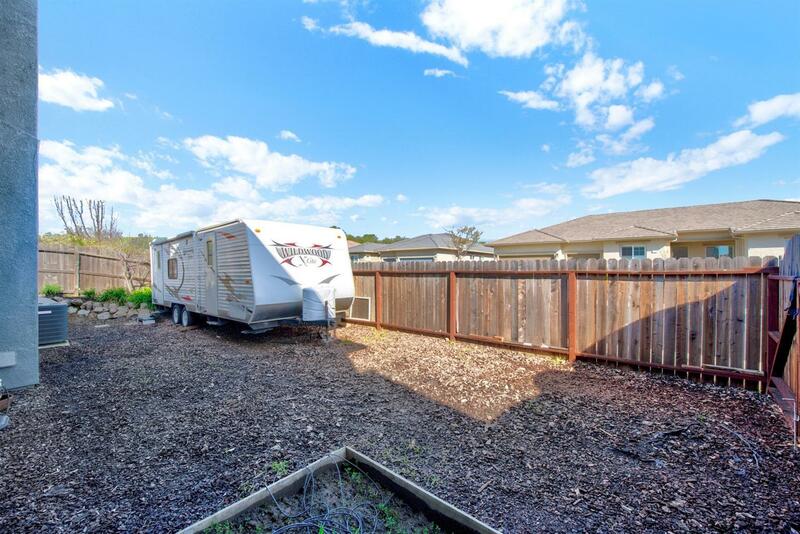 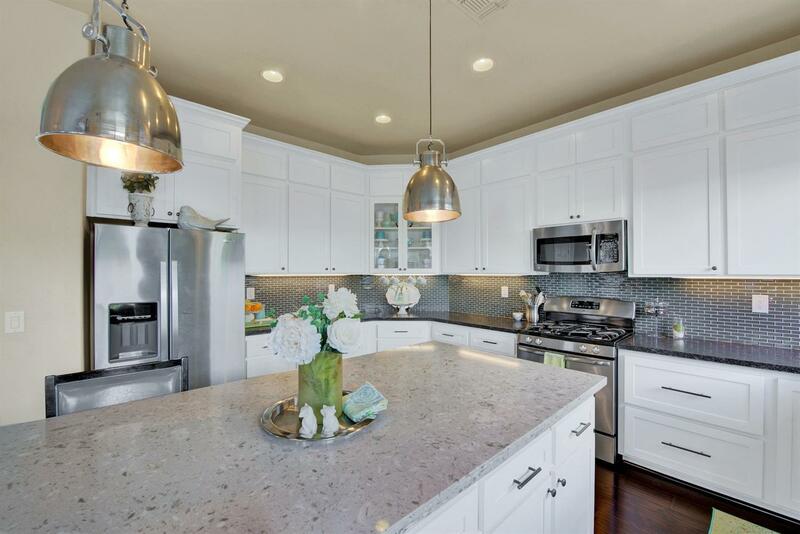 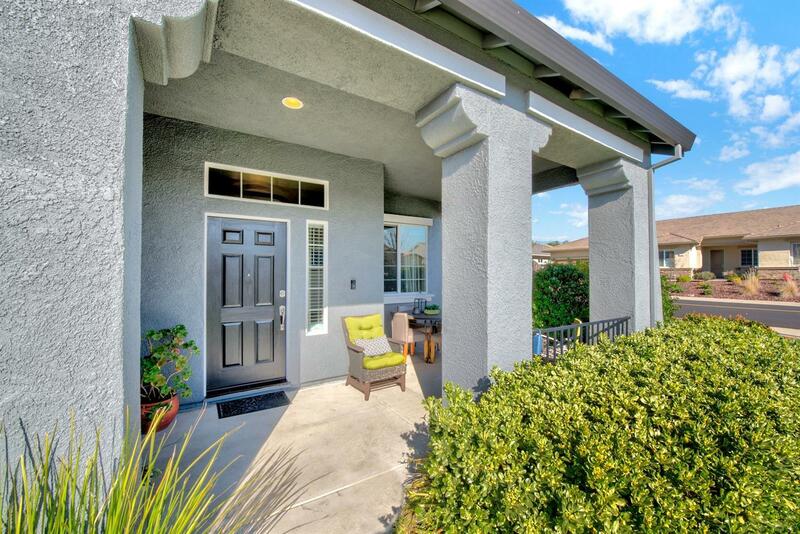 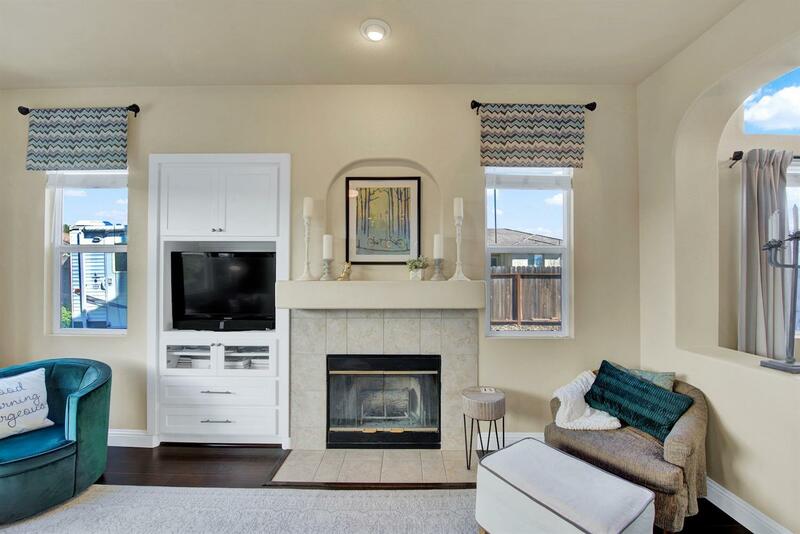 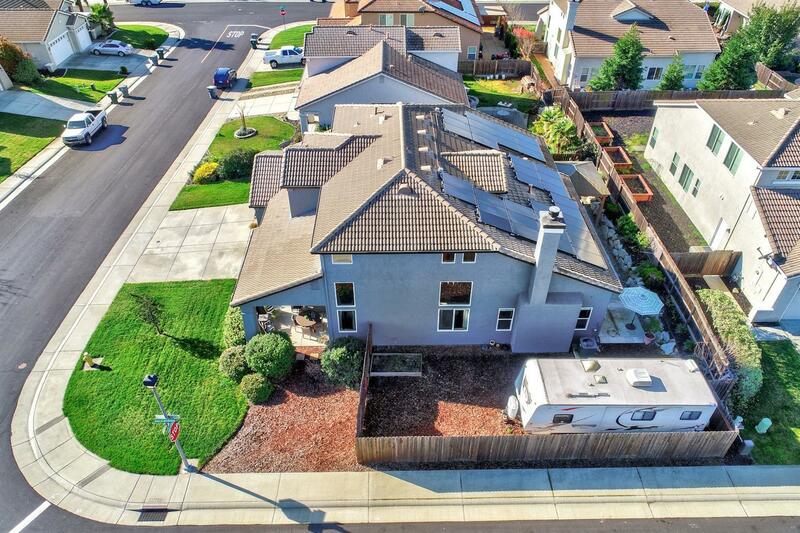 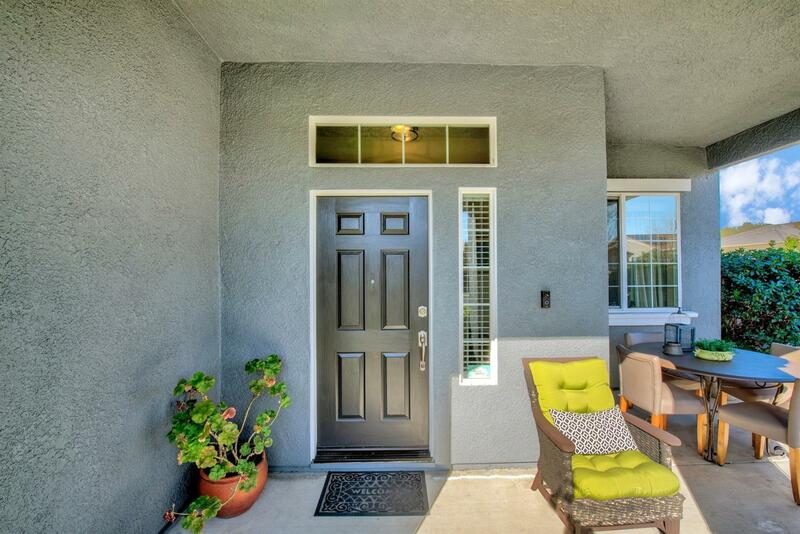 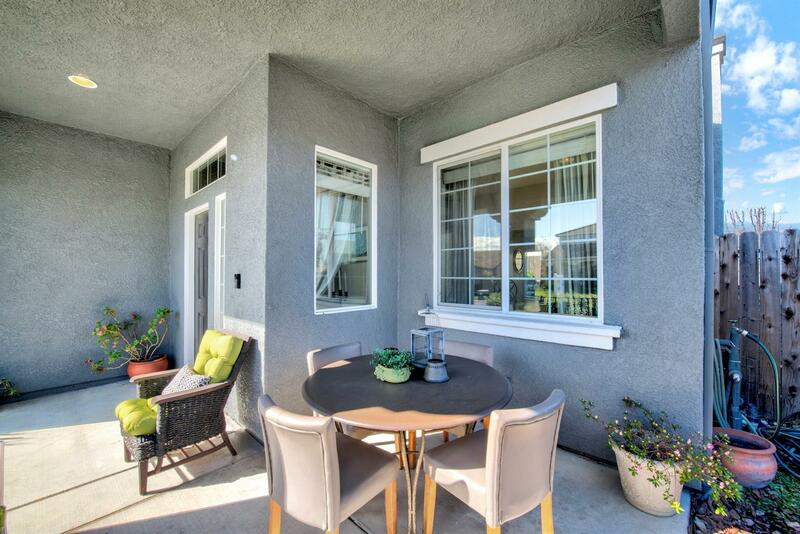 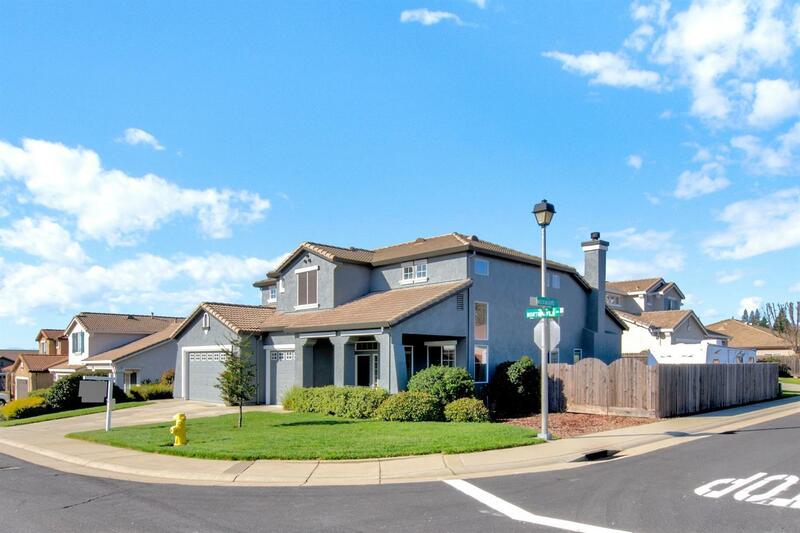 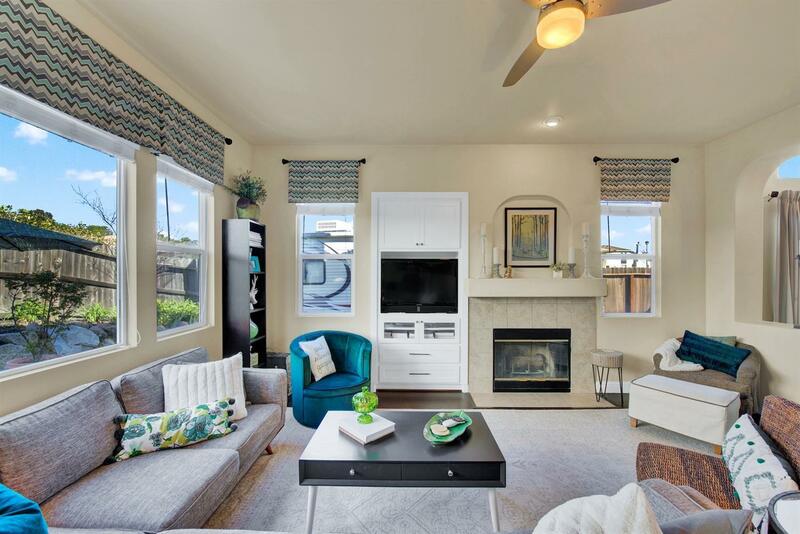 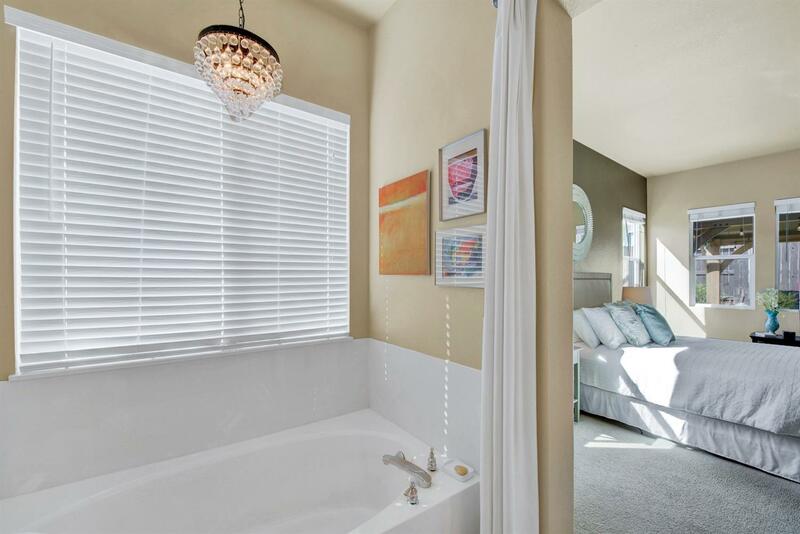 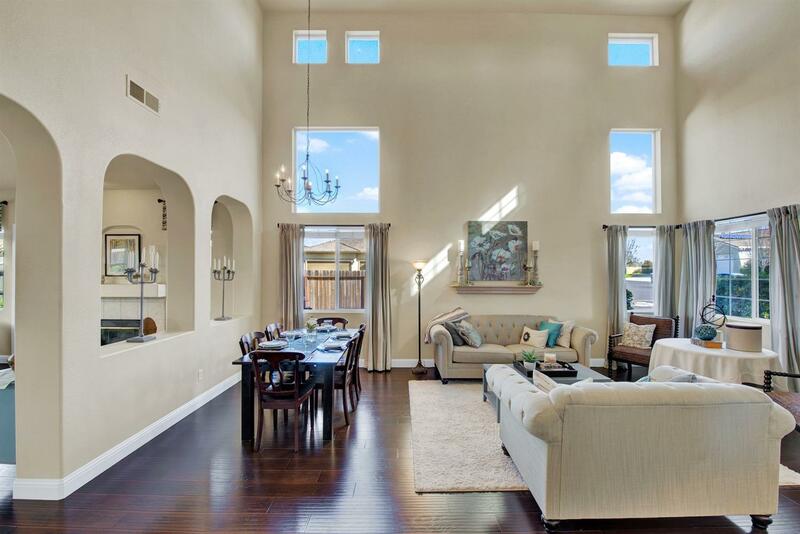 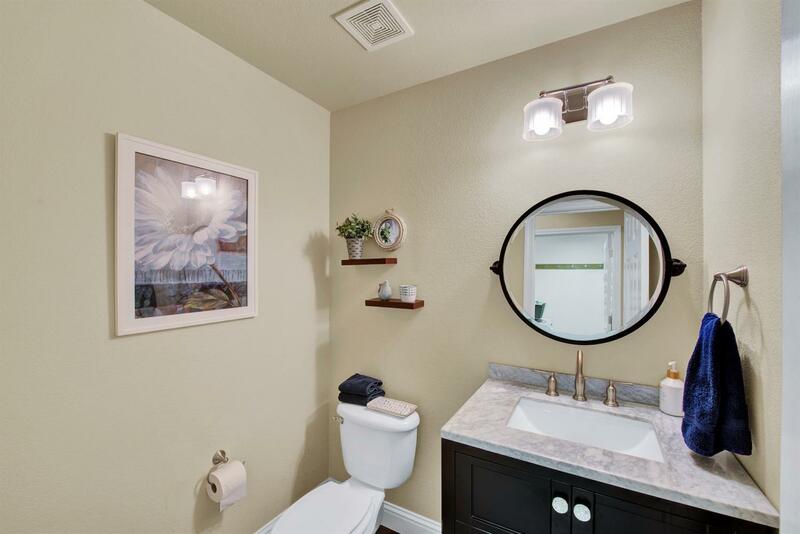 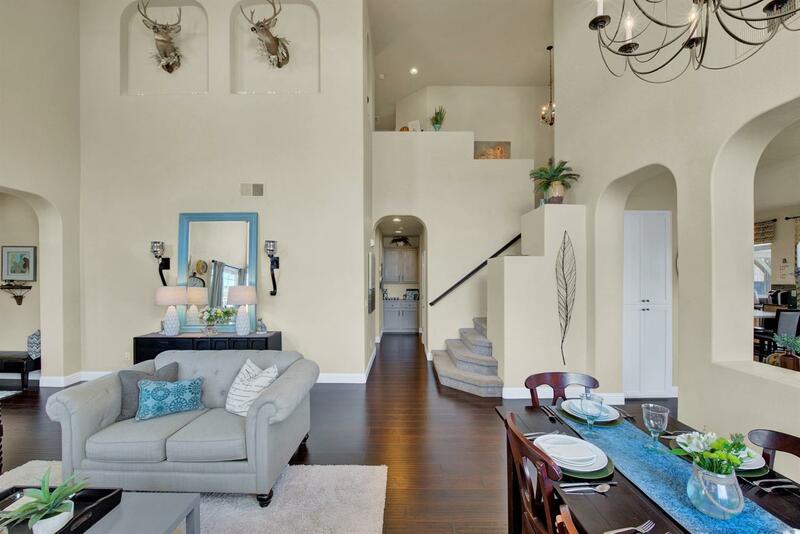 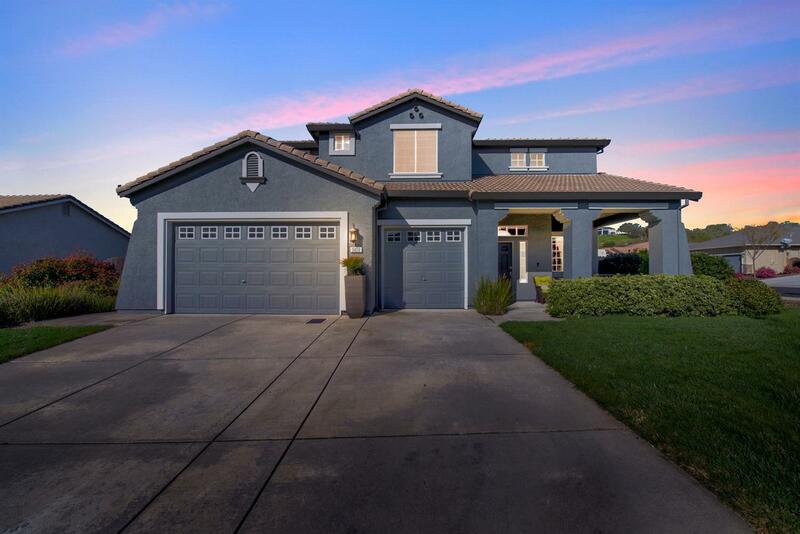 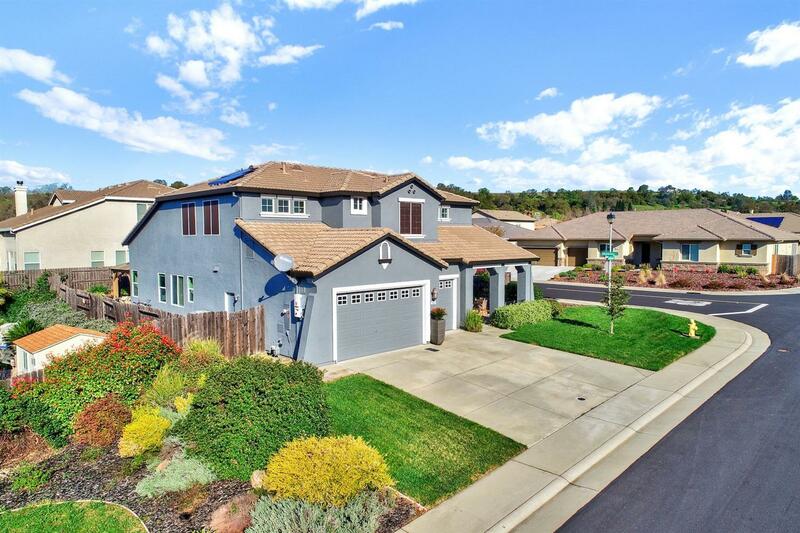 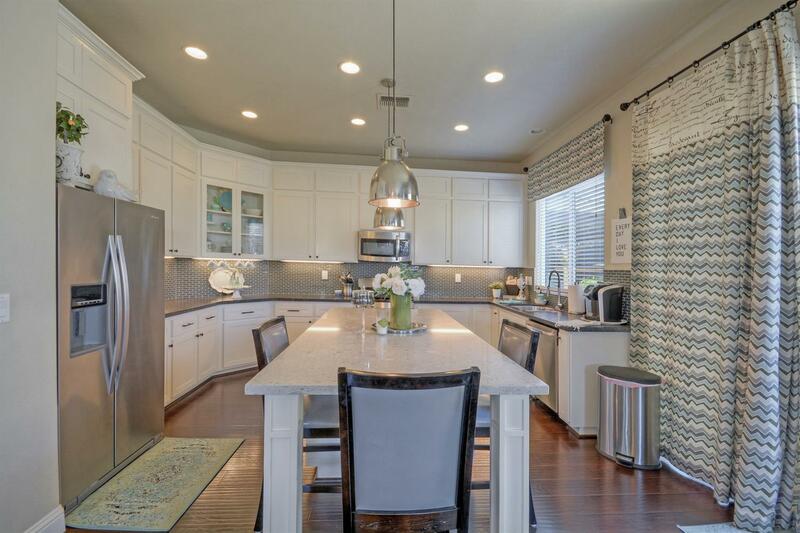 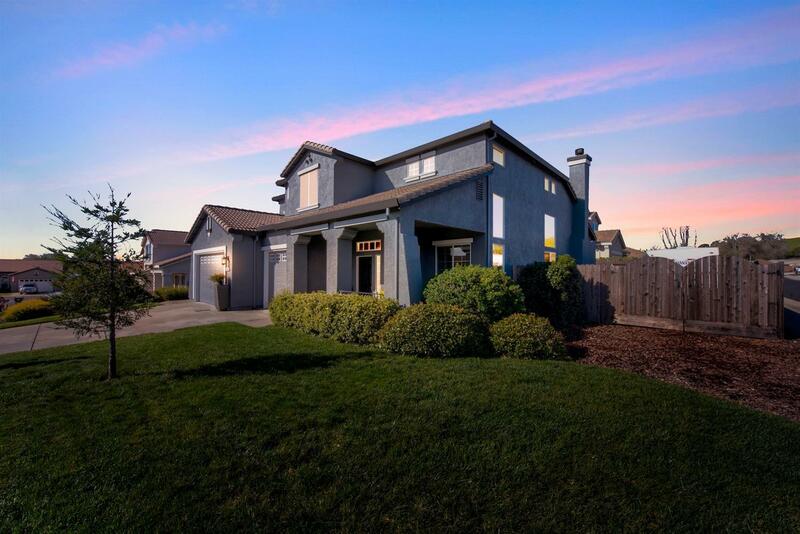 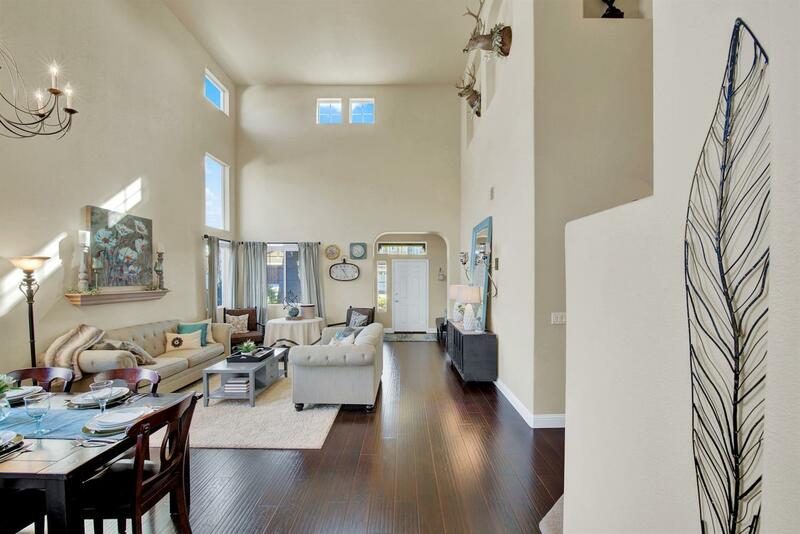 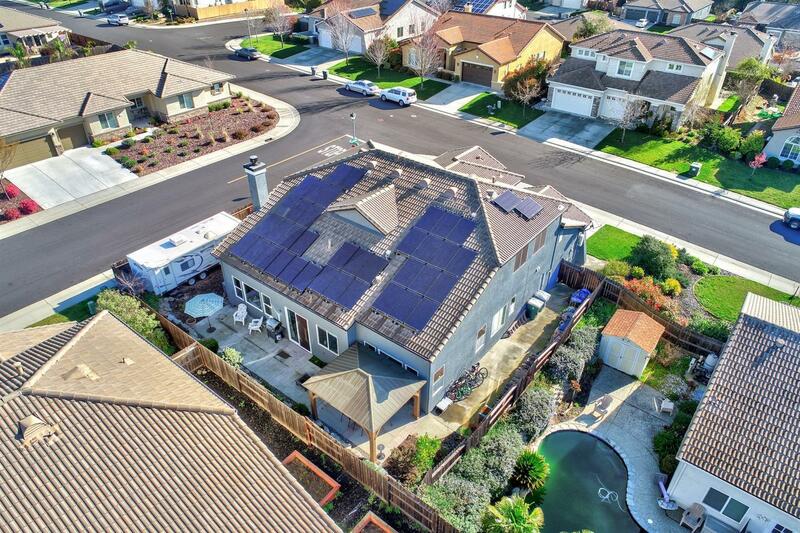 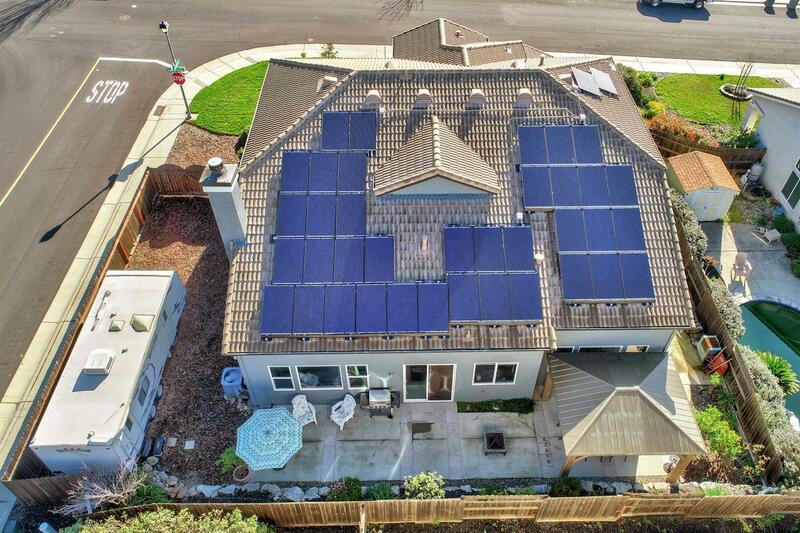 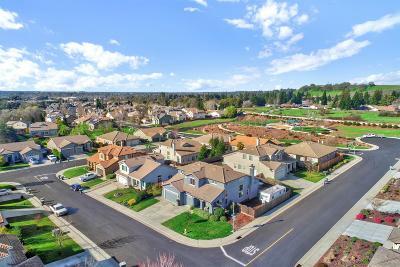 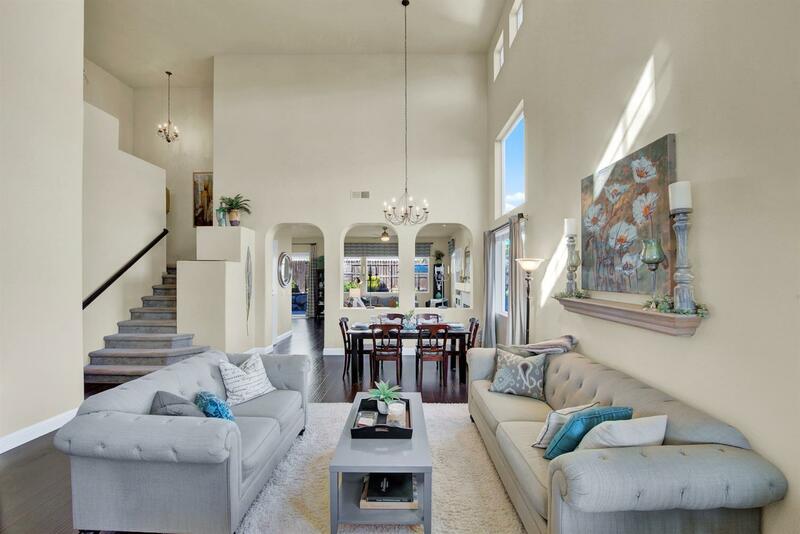 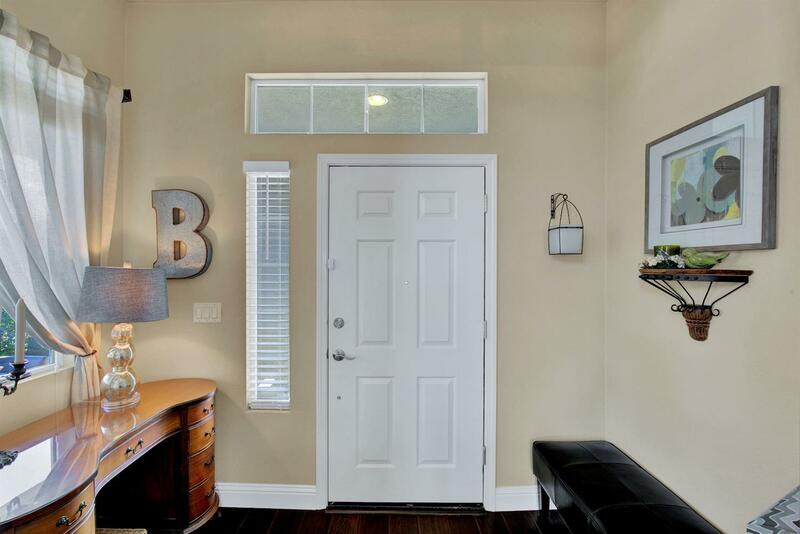 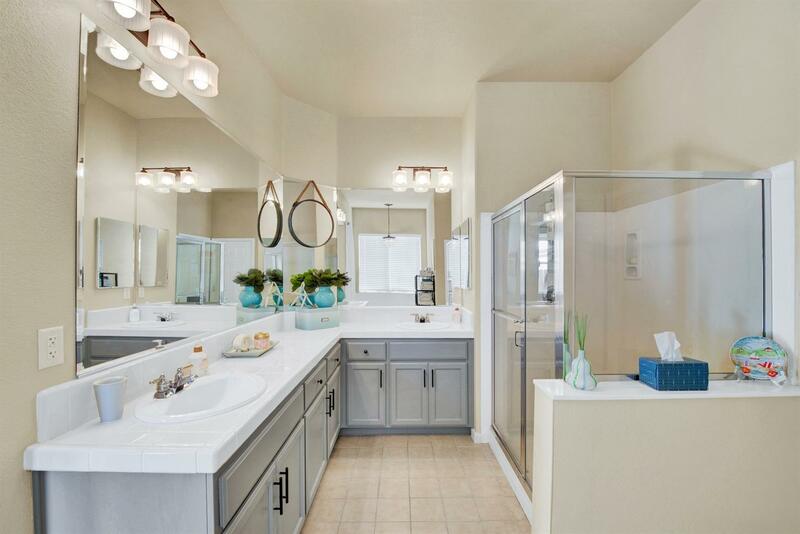 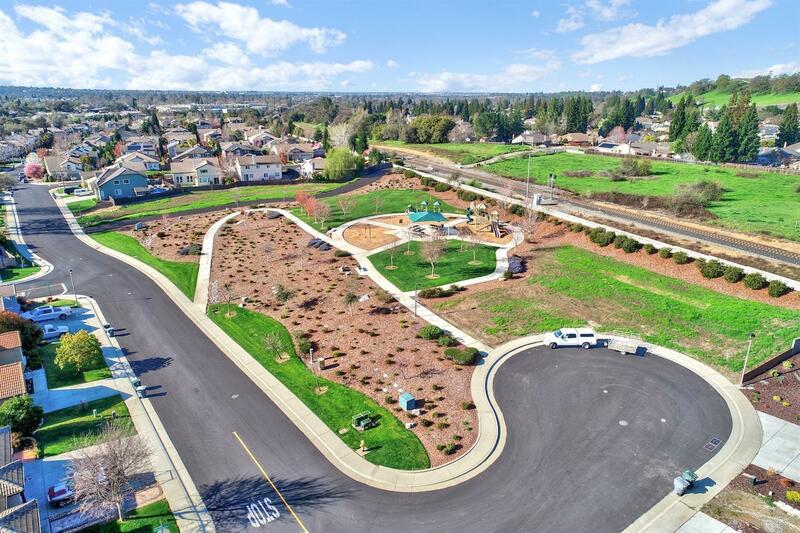 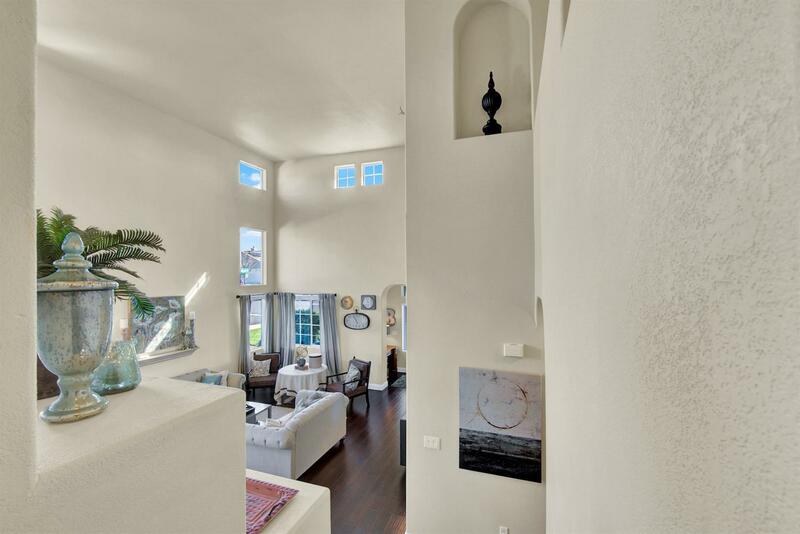 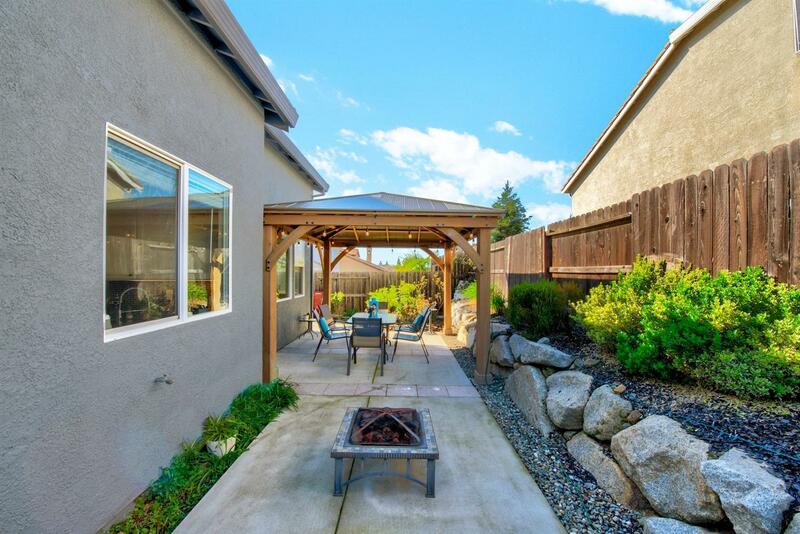 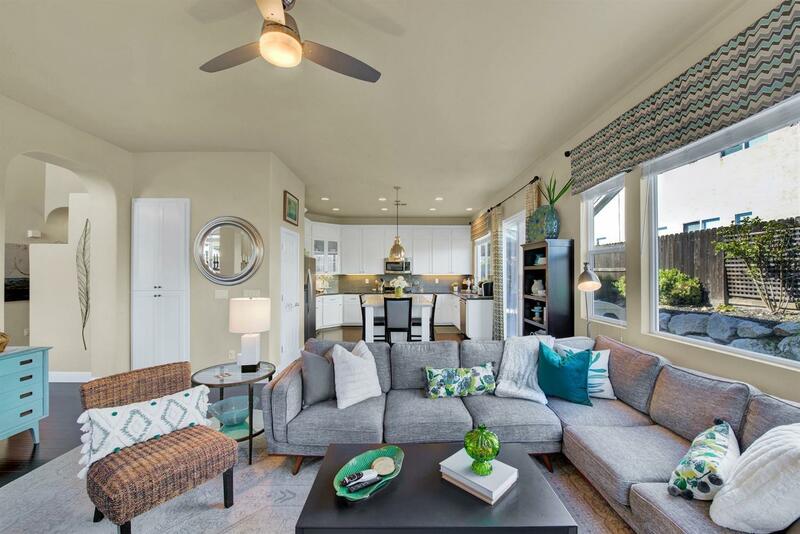 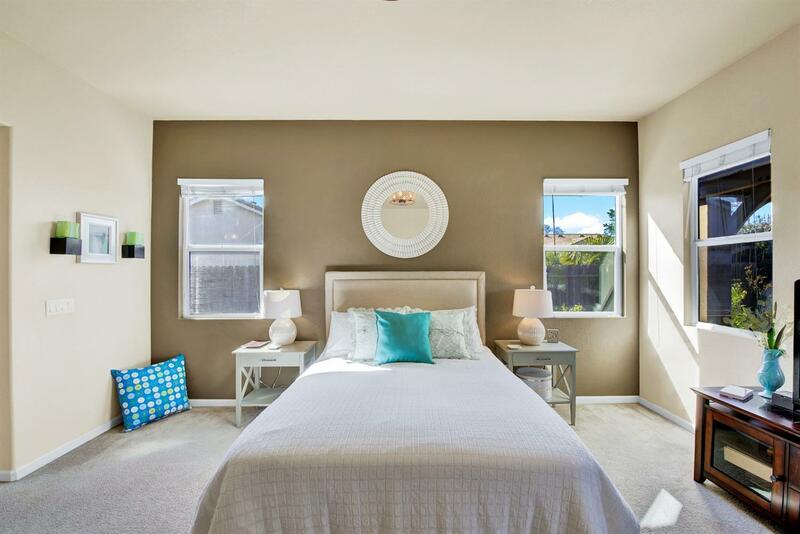 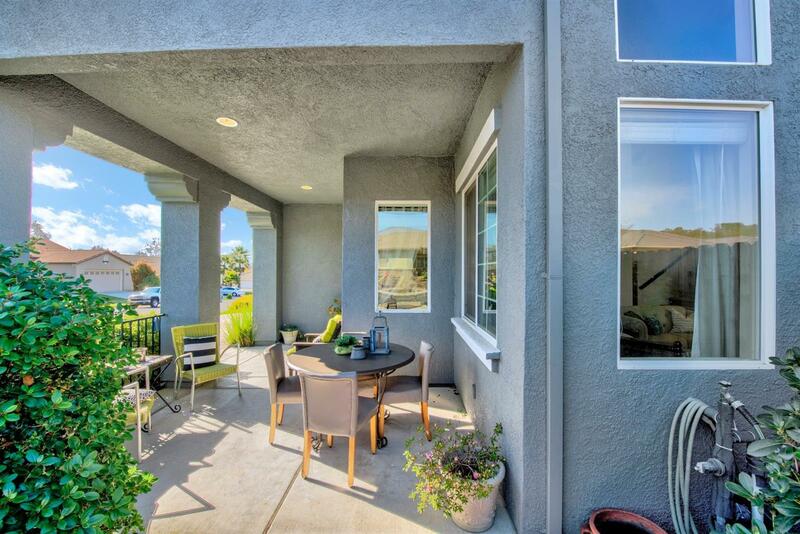 Amazing Rocklin Beauty located in a tranquil & quiet area. 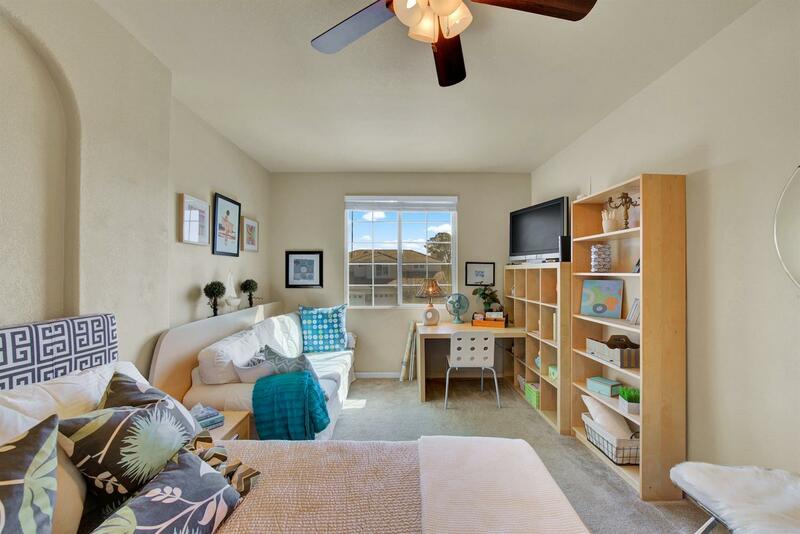 This one has it all!! 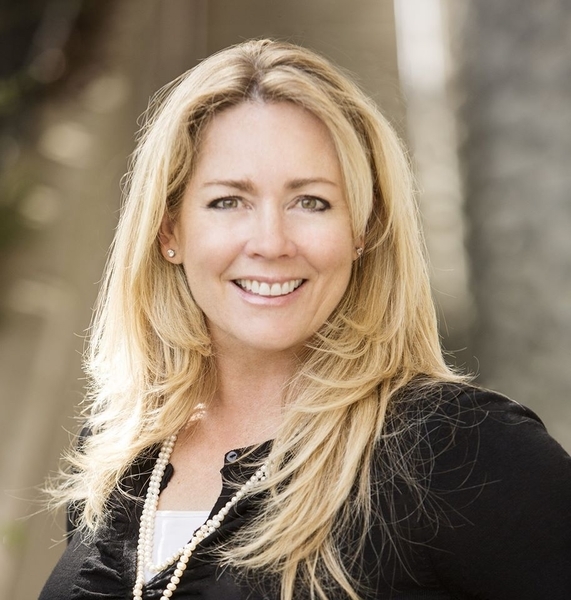 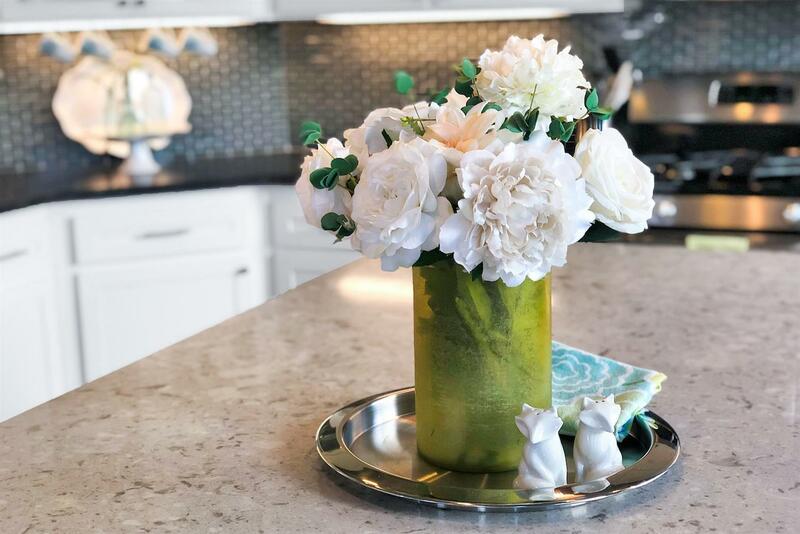 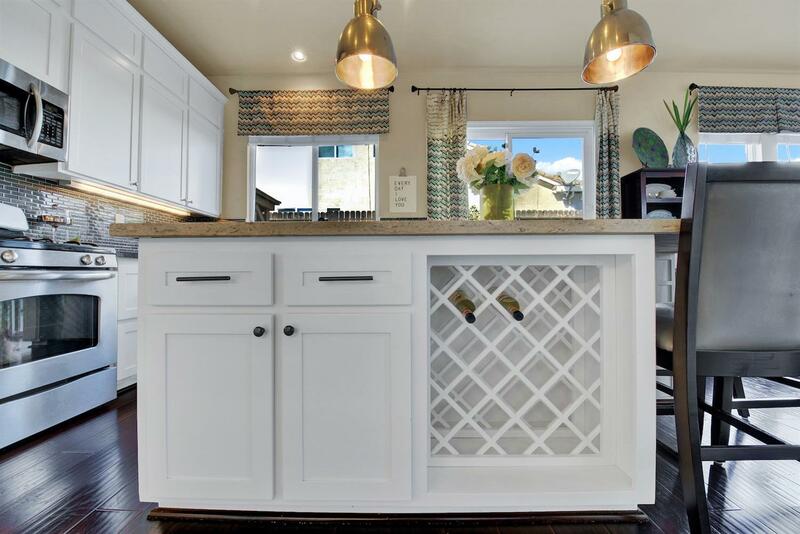 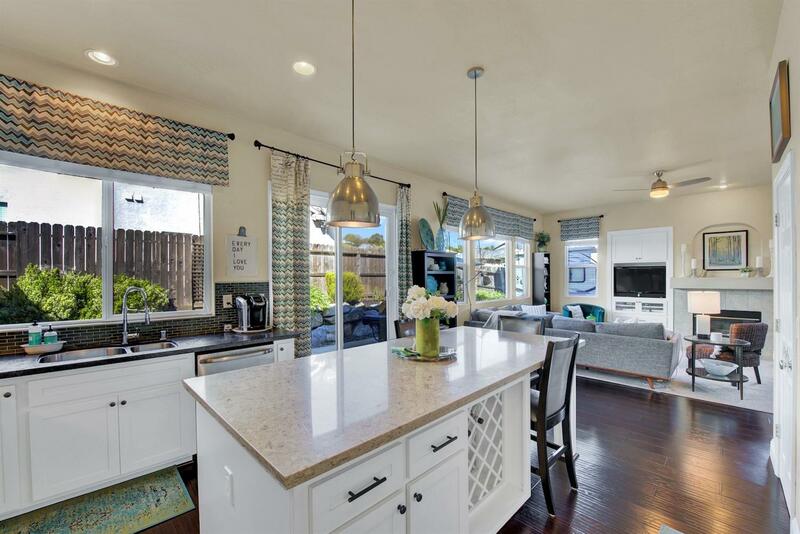 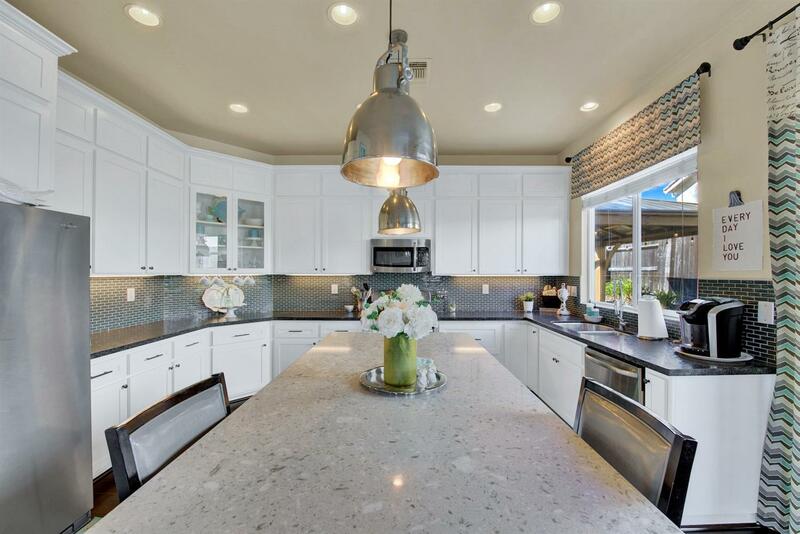 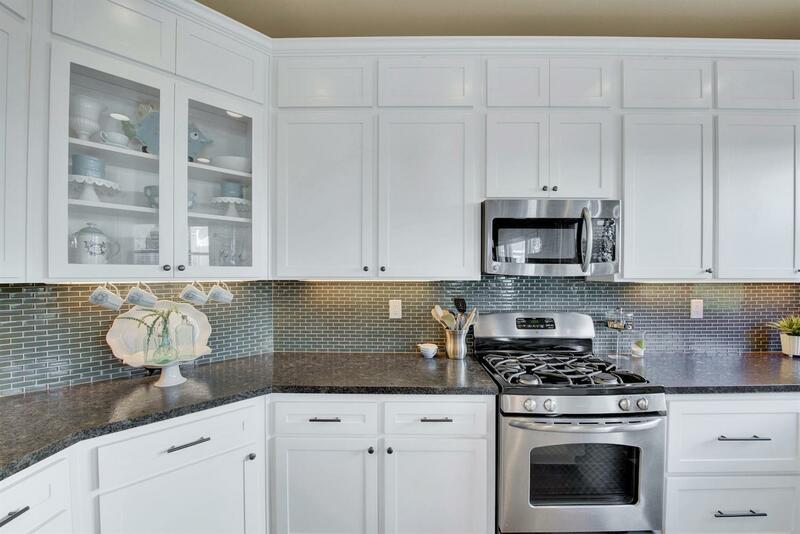 Gorgeous newly remodeled farm house kitchen w/stunning features including new modern counters, cabinets, with a 9 ft granite Island, a great place for the family to gather. 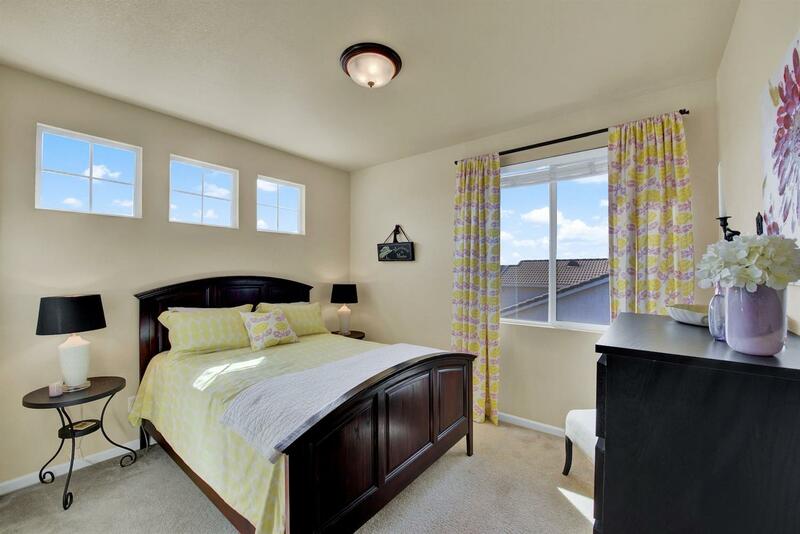 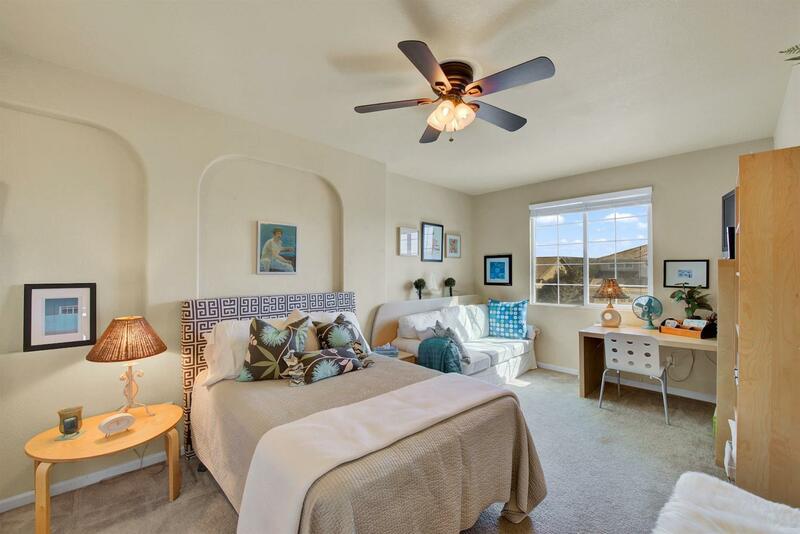 This lovely home has an irresistible floor plan with a huge master bedroom suite located downstairs and a jr master upstairs. 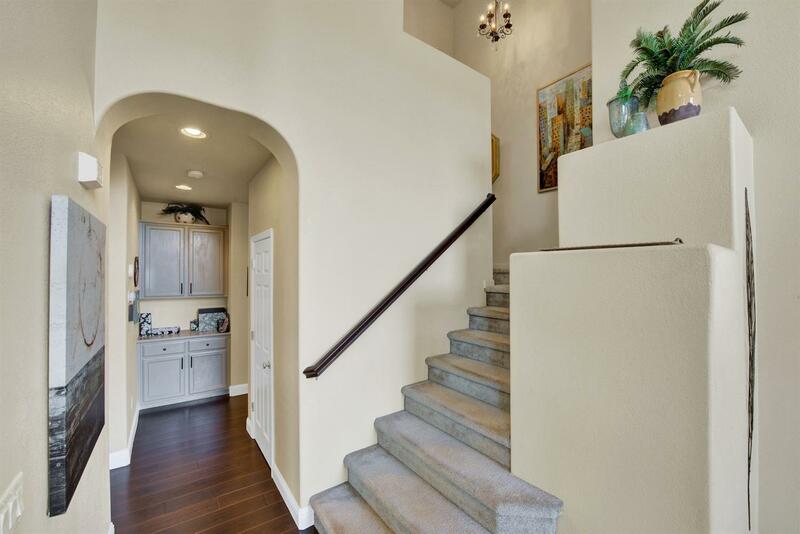 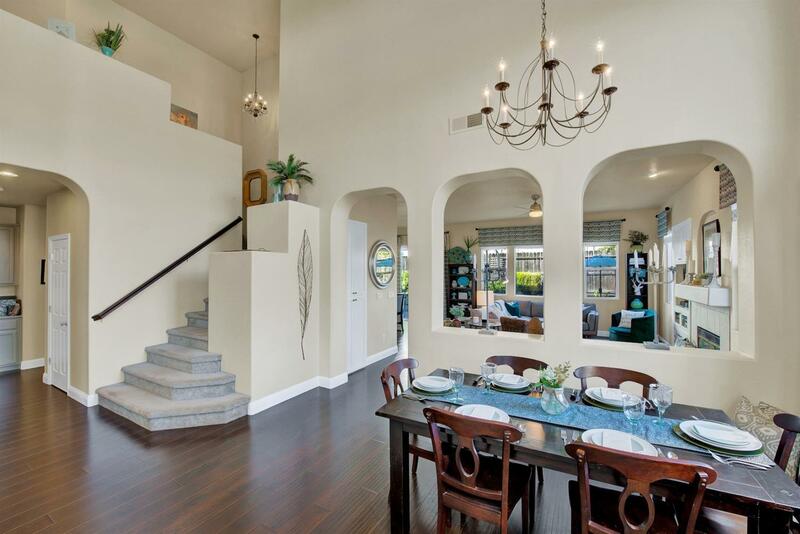 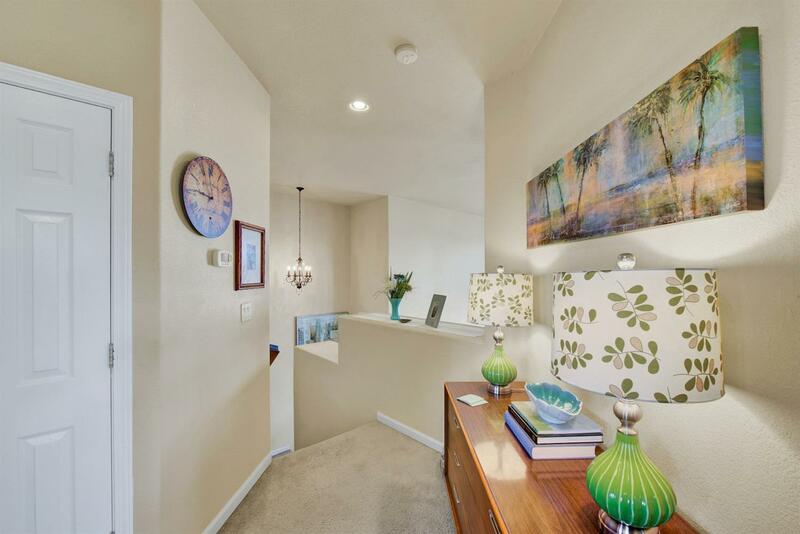 New captivating lighting throughout, compliments the very appealing wood flooring downstairs. 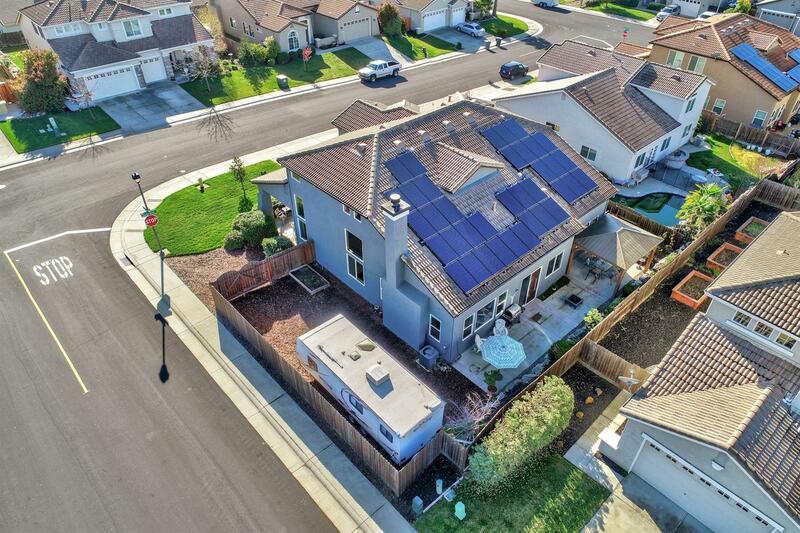 New modern exterior paint, giving great curb appeal, a new whole house fan & Solar for the best energy efficiency. 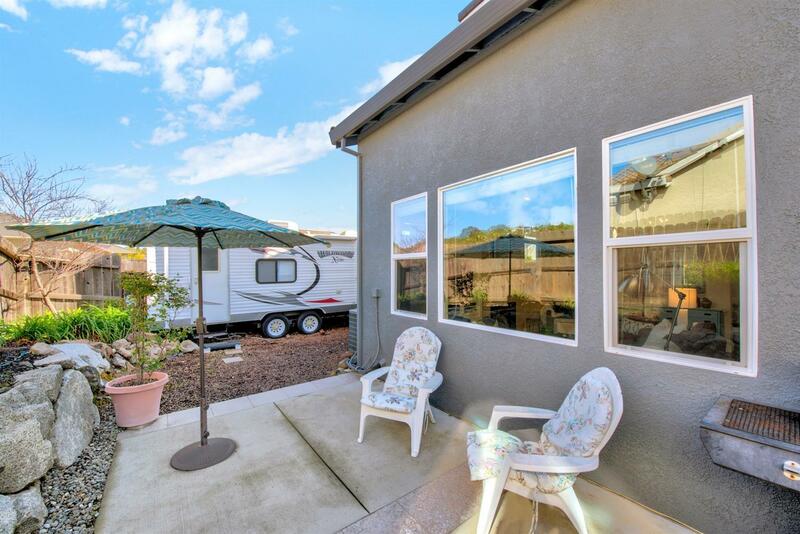 Huge RV axcess w/3 car garage giving you plenty of storage space. 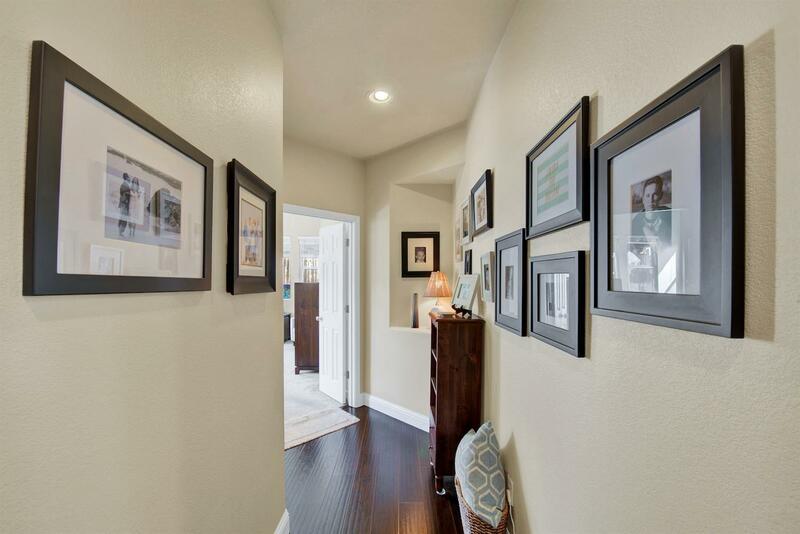 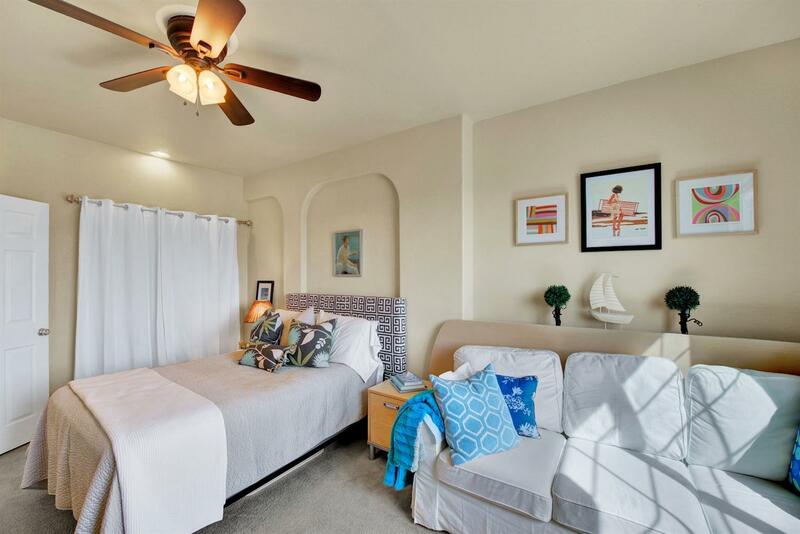 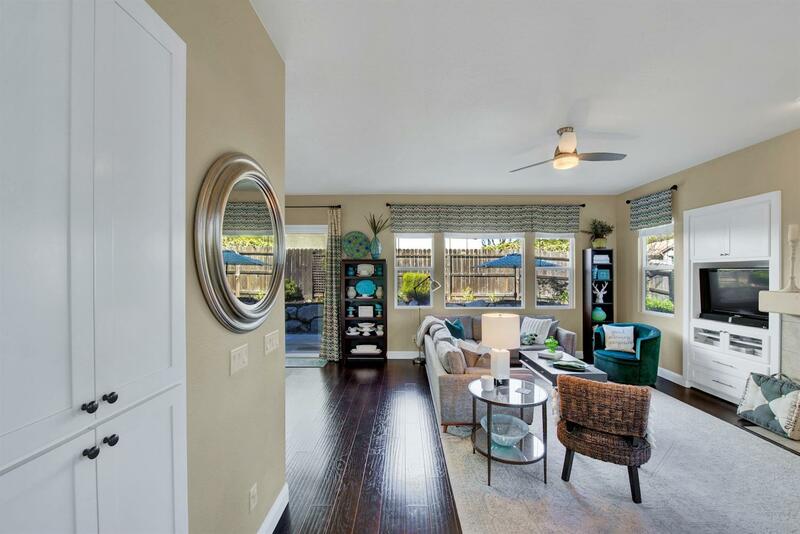 If that's not enough, you will find more storage space located throughout this charismatic home. 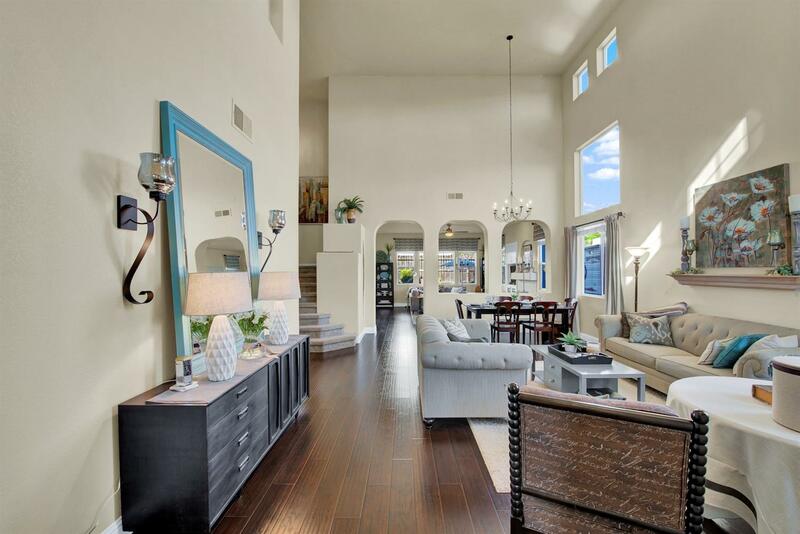 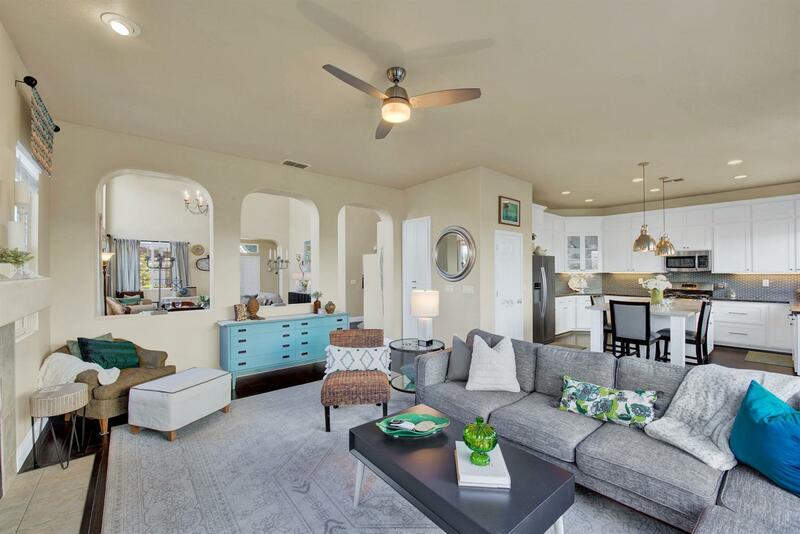 So many upgrades and modern, sophisticated detail will be found in this home, a must see!